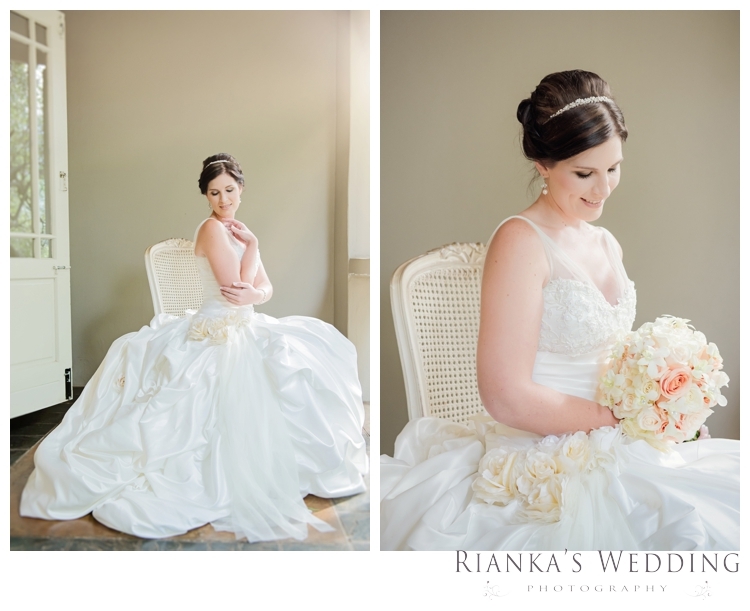 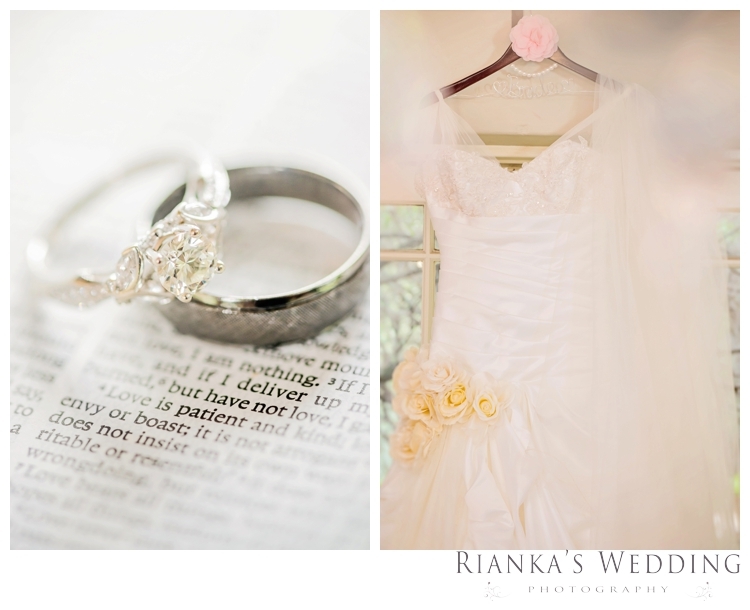 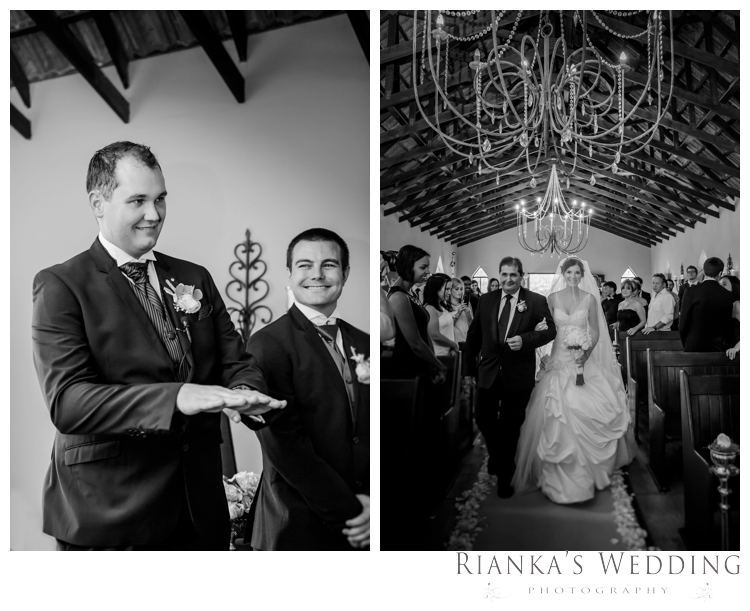 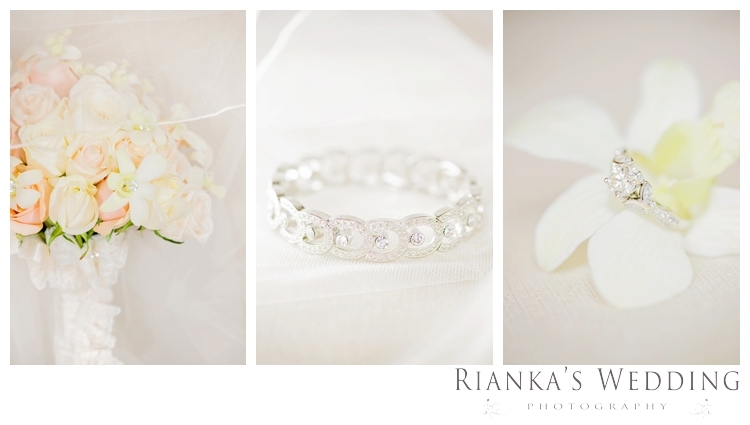 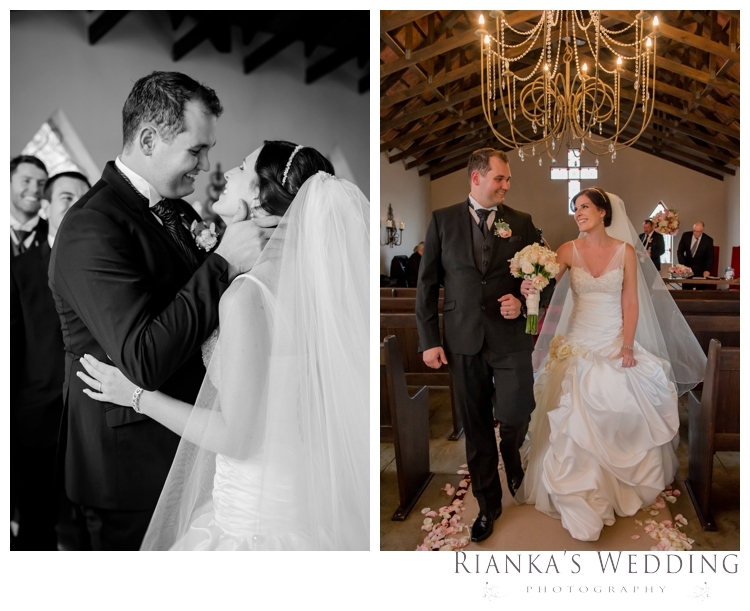 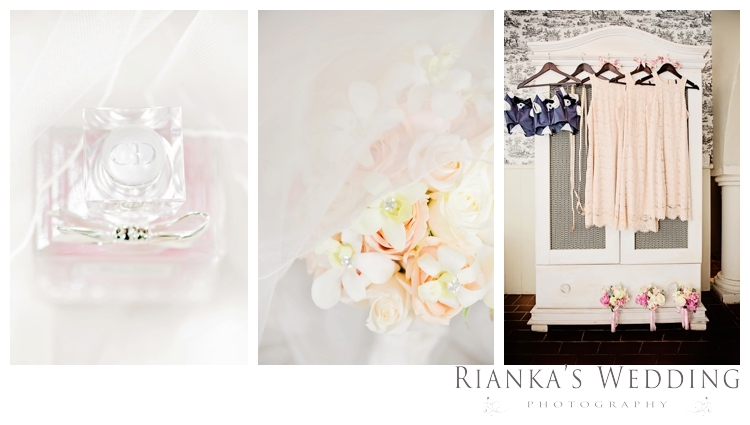 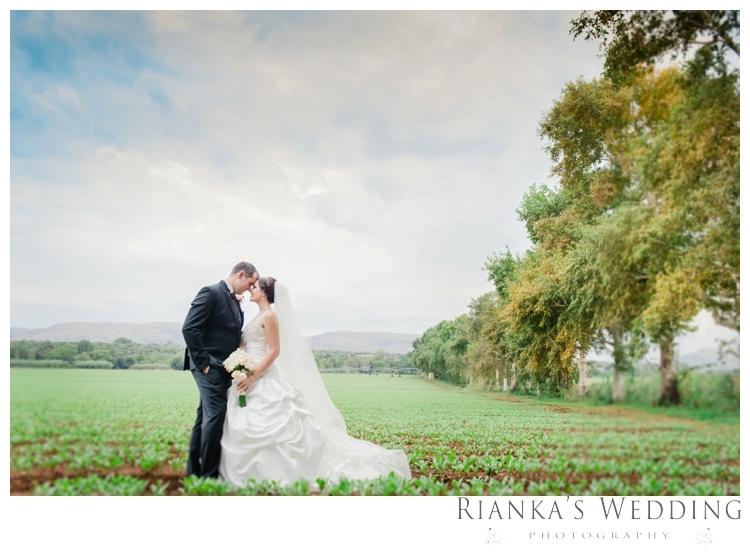 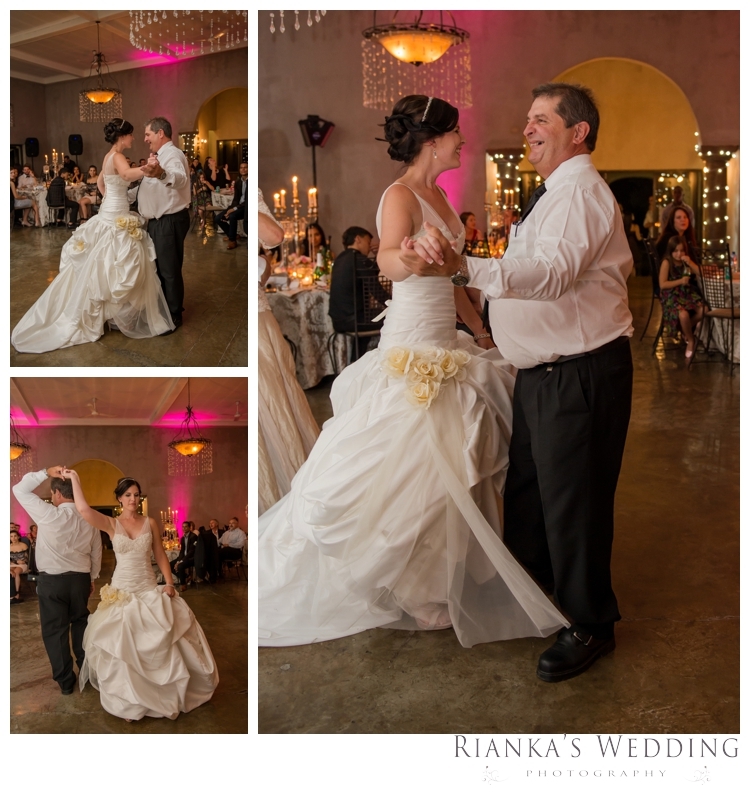 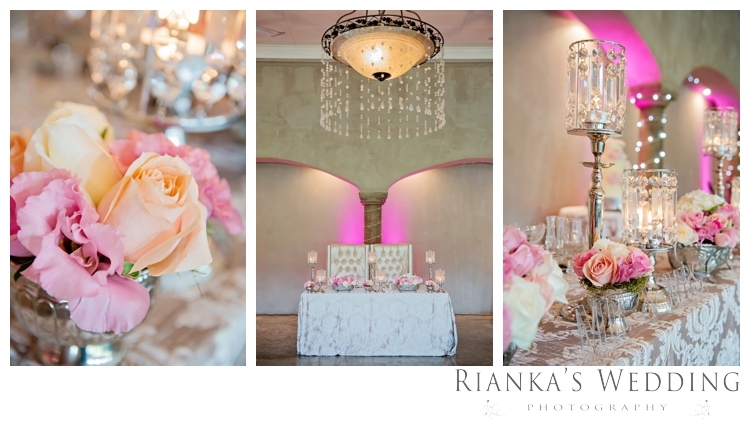 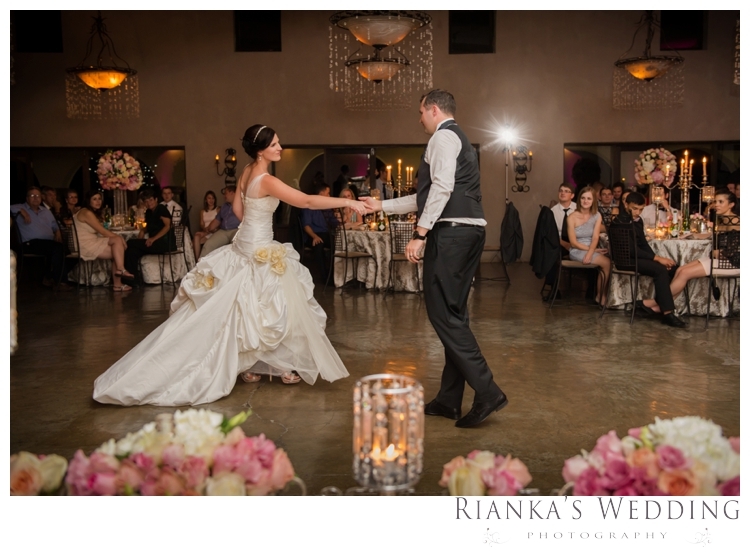 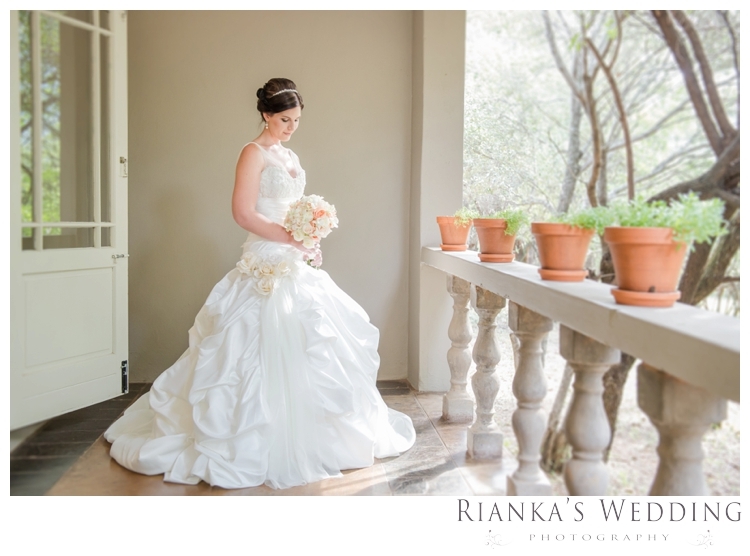 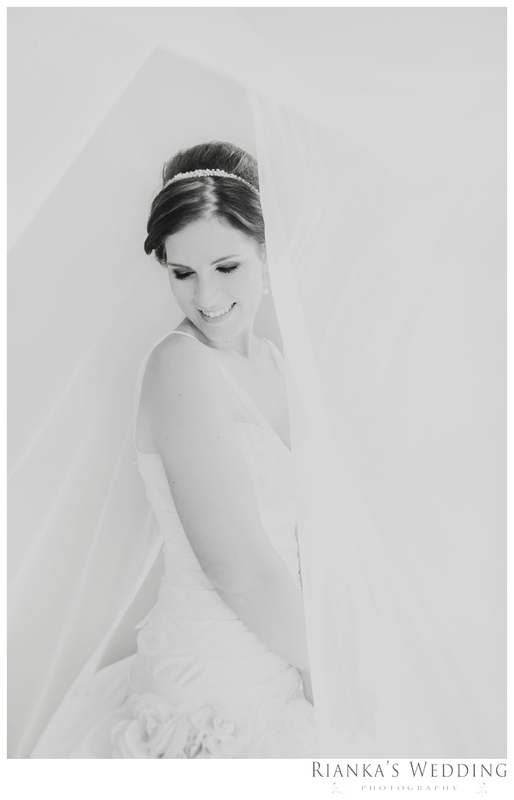 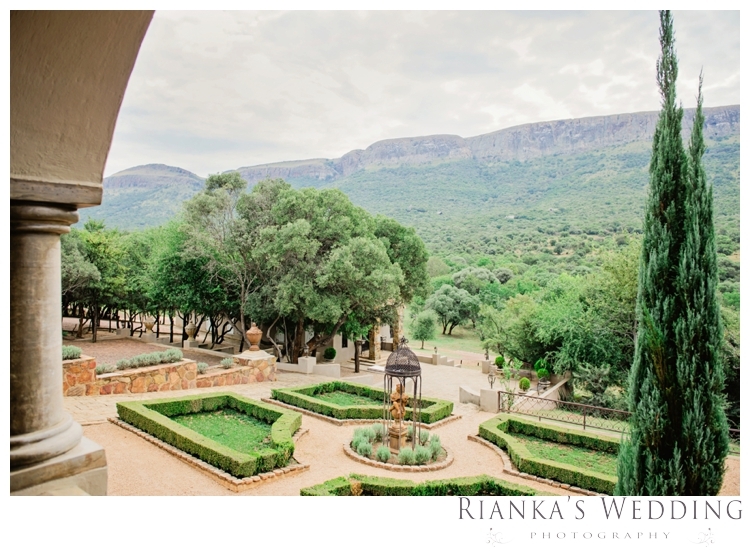 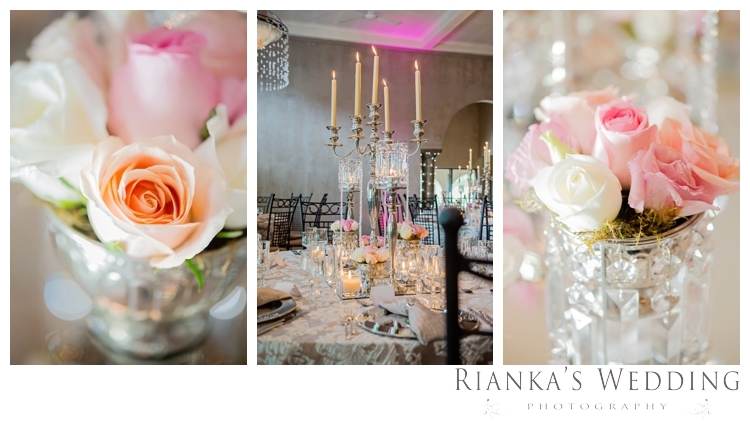 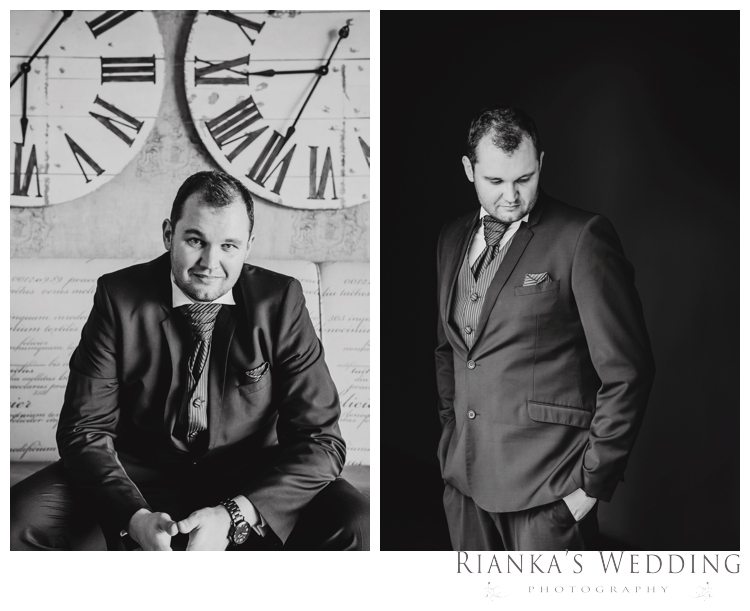 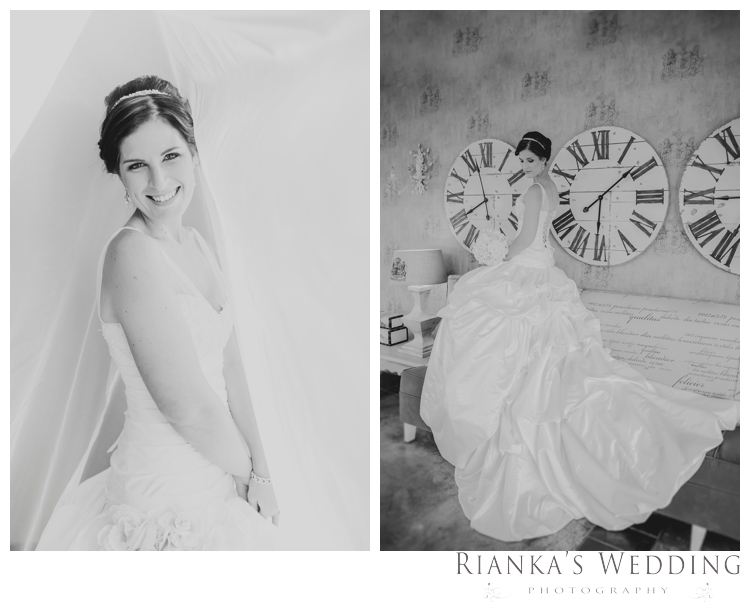 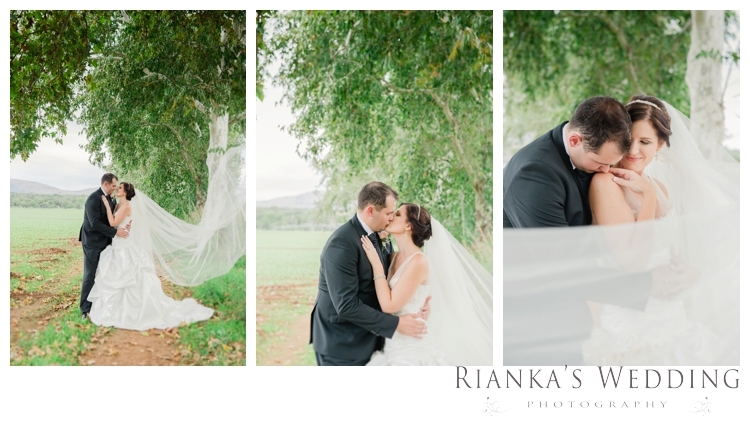 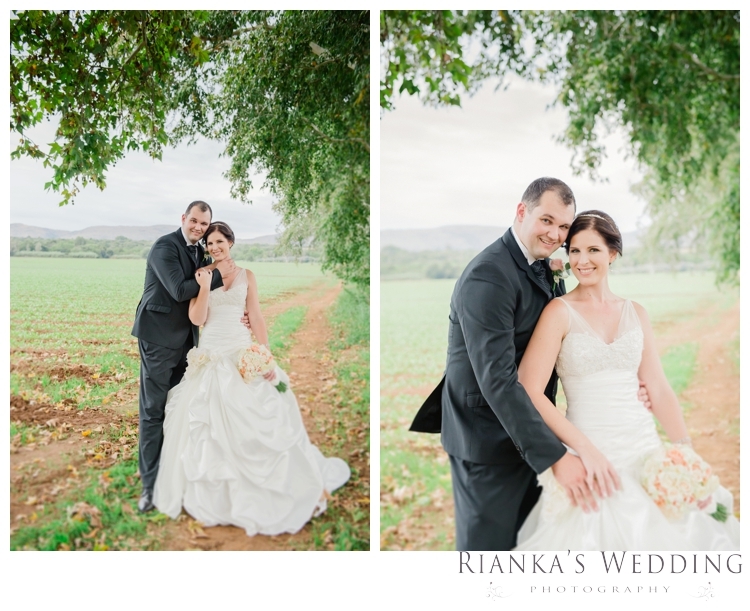 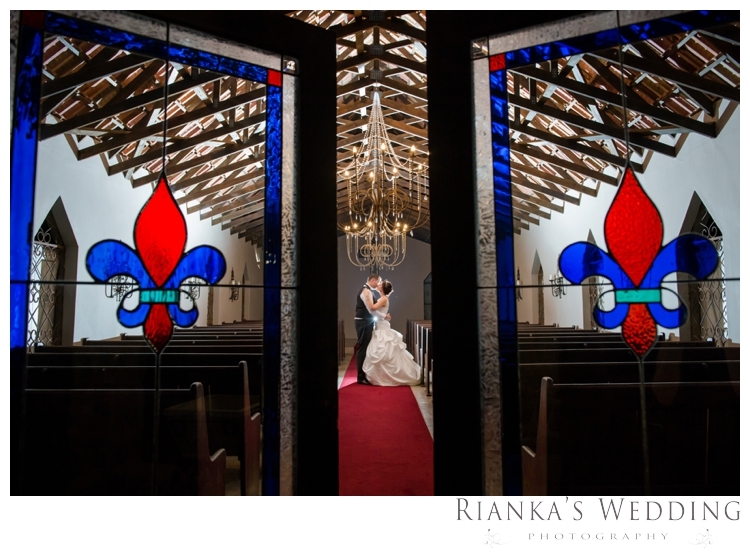 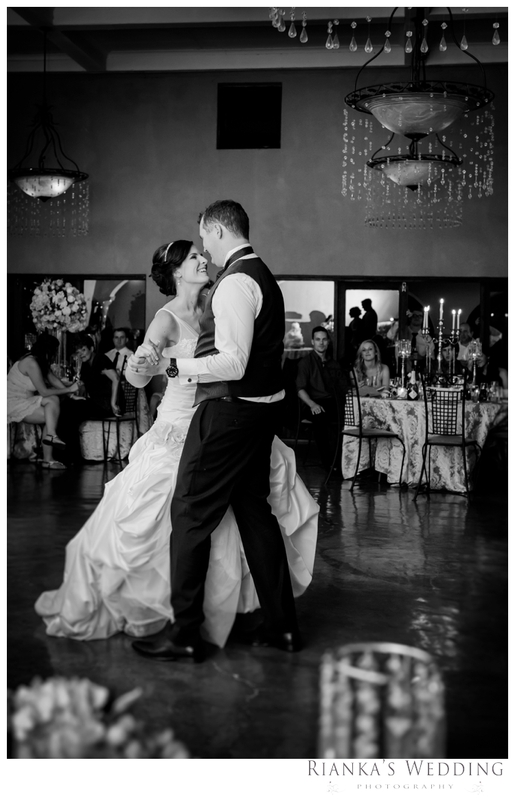 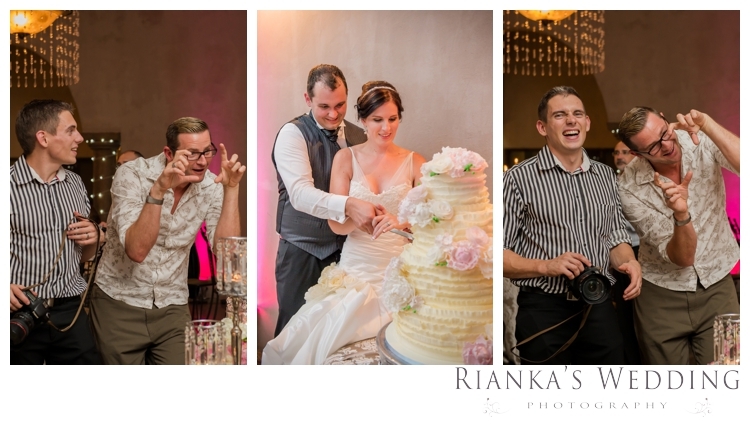 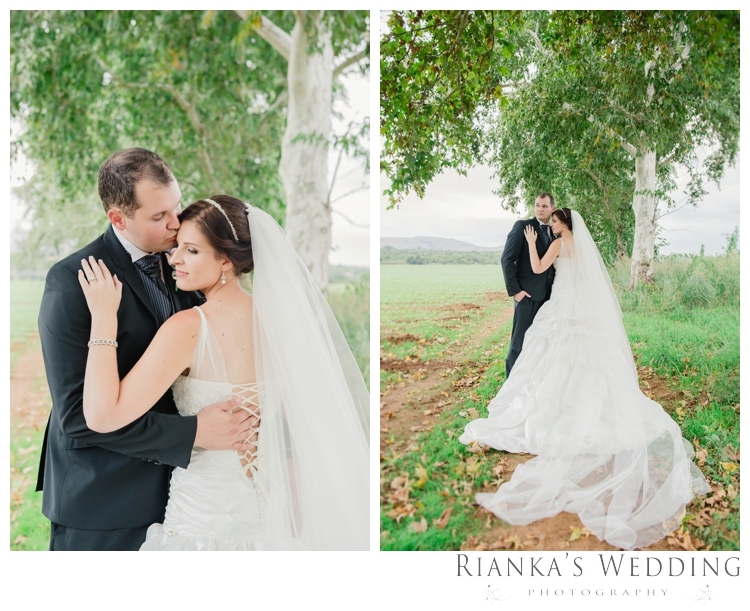 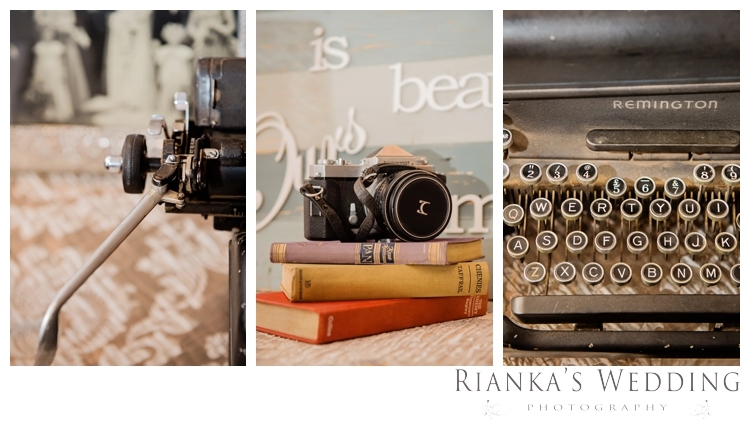 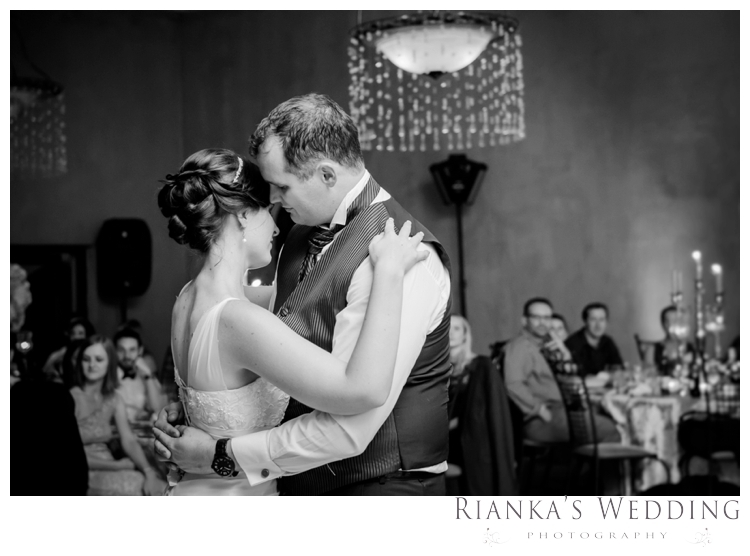 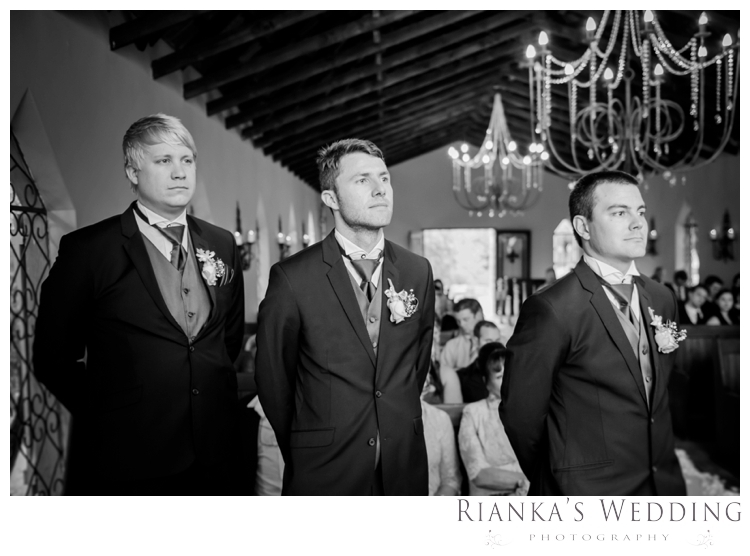 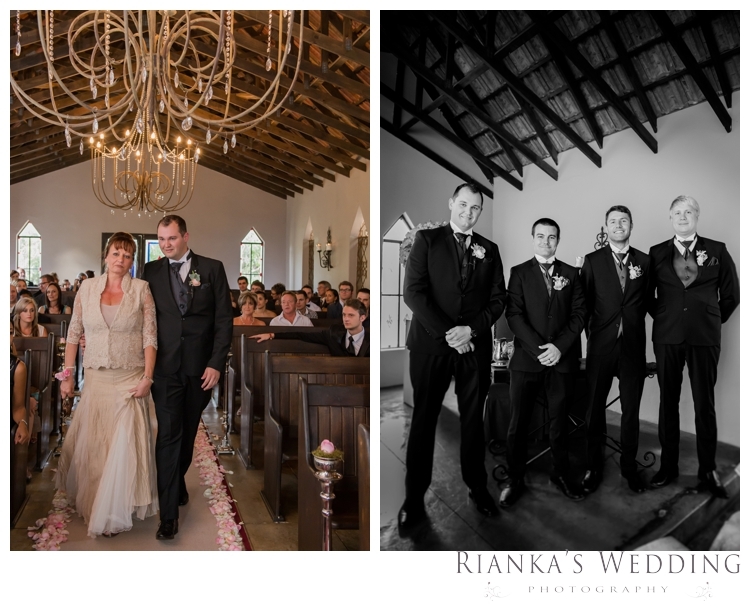 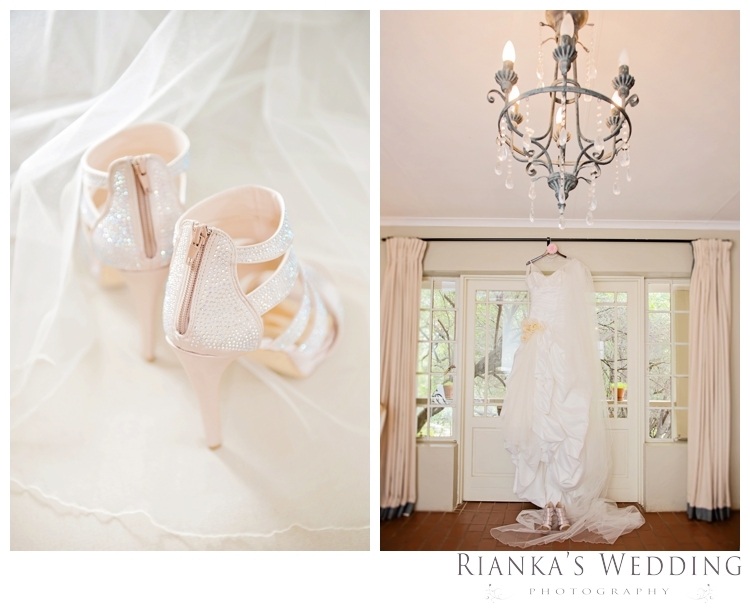 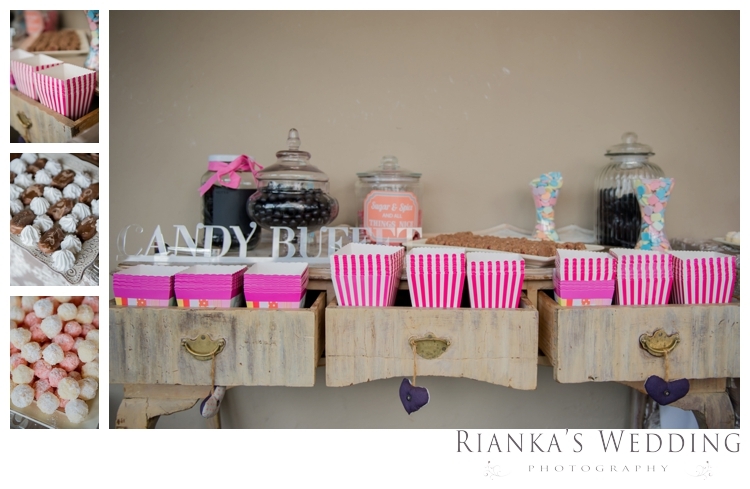 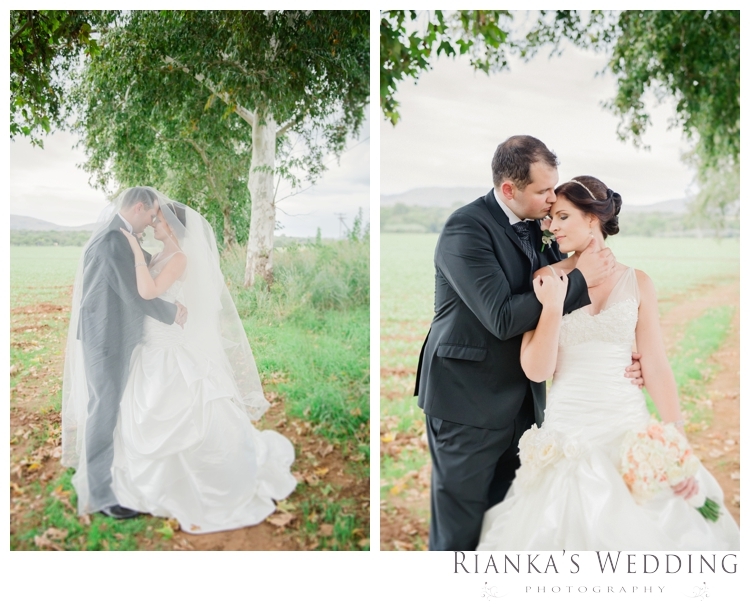 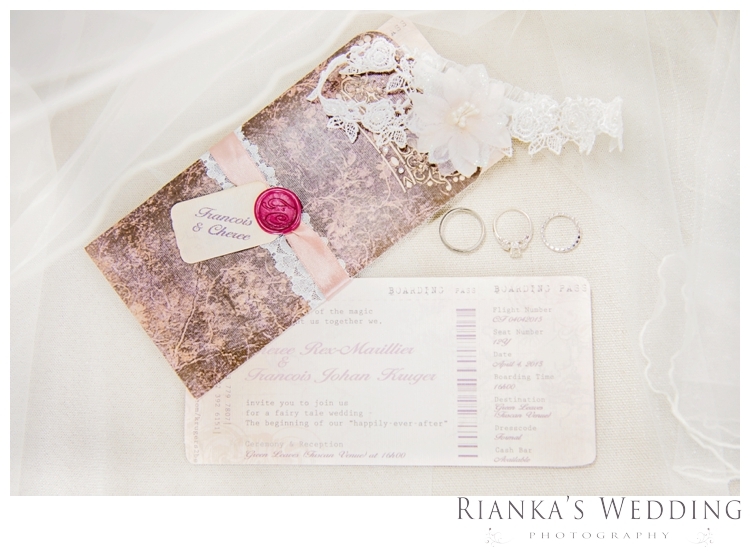 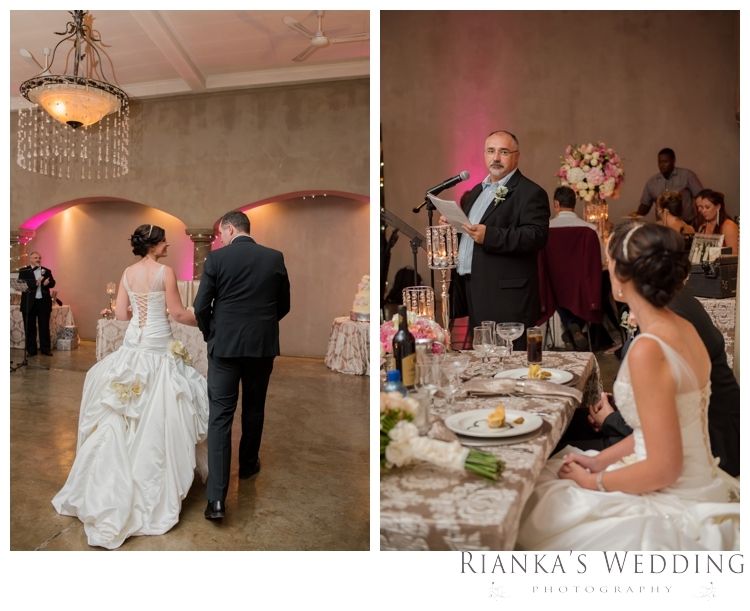 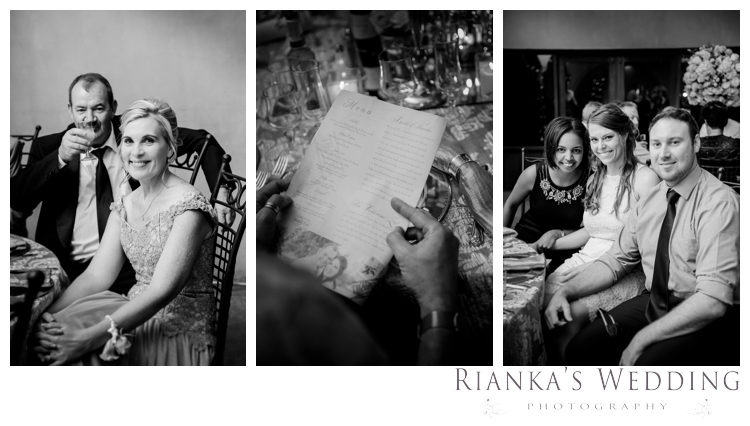 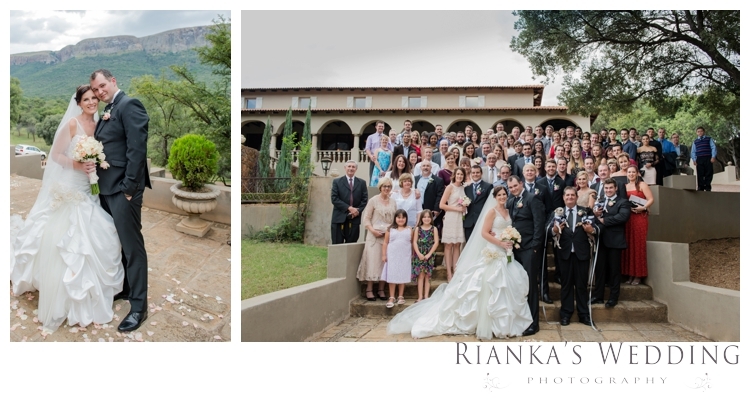 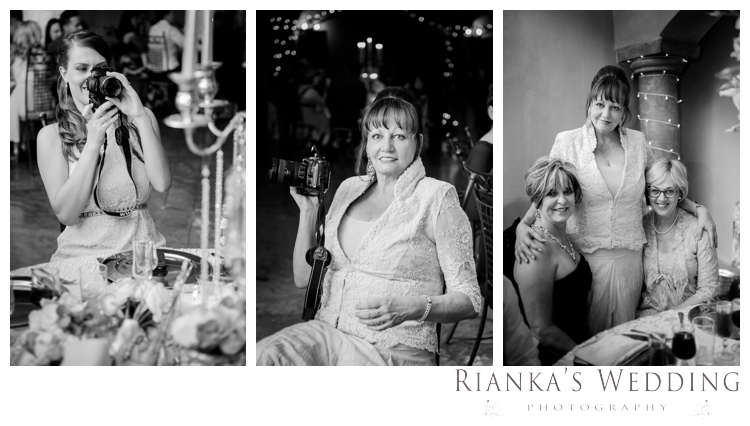 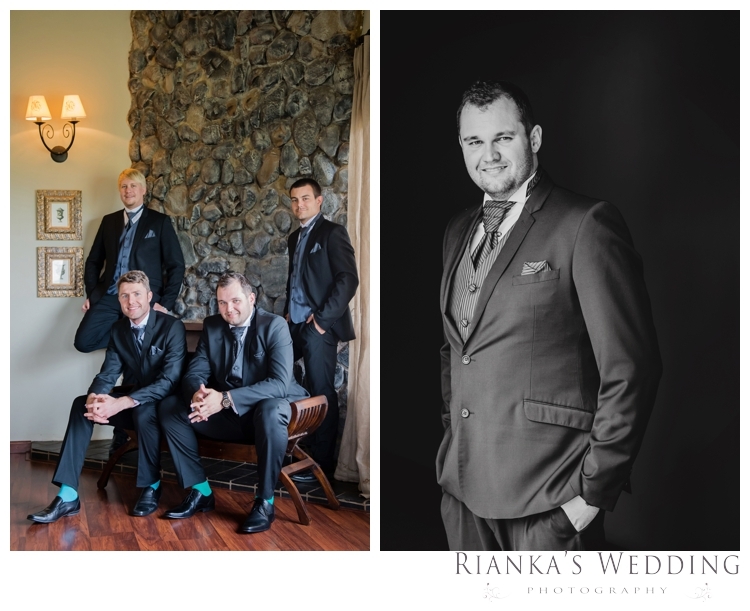 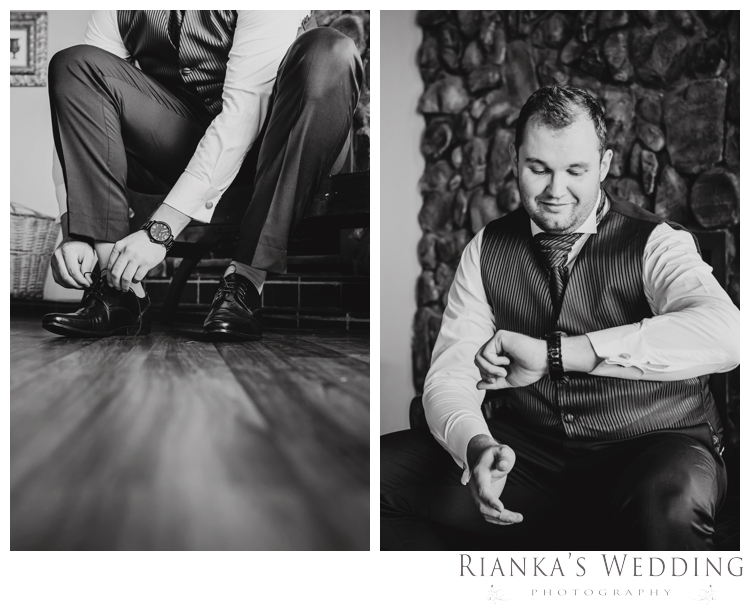 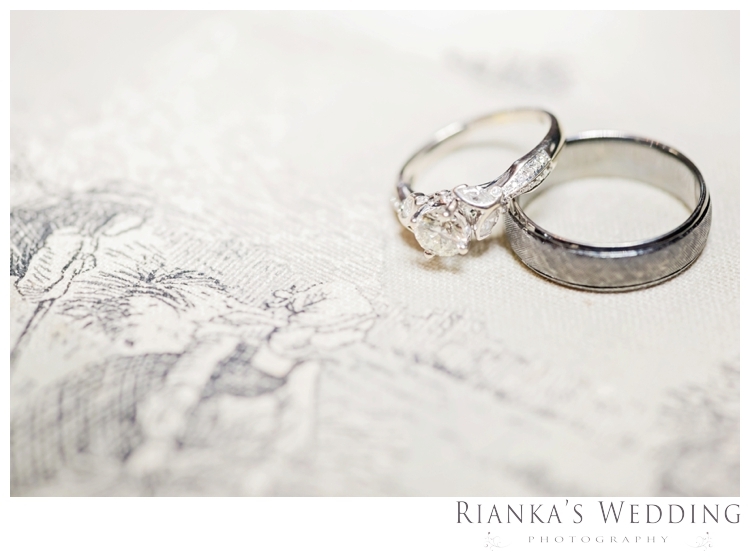 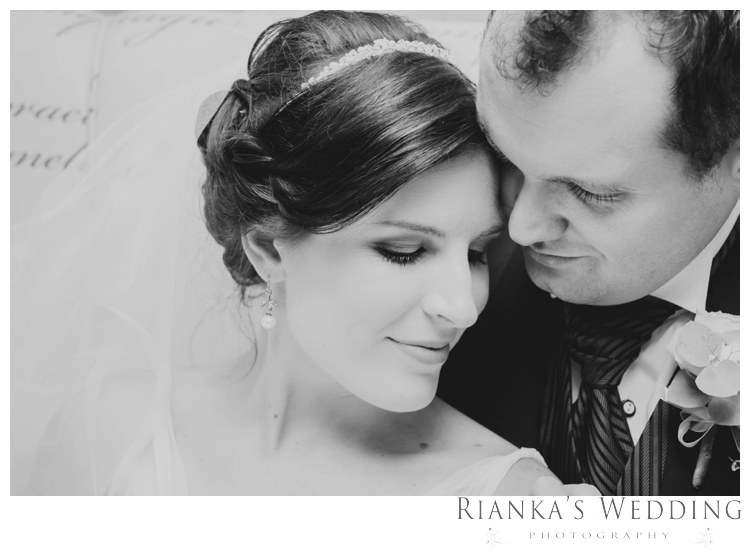 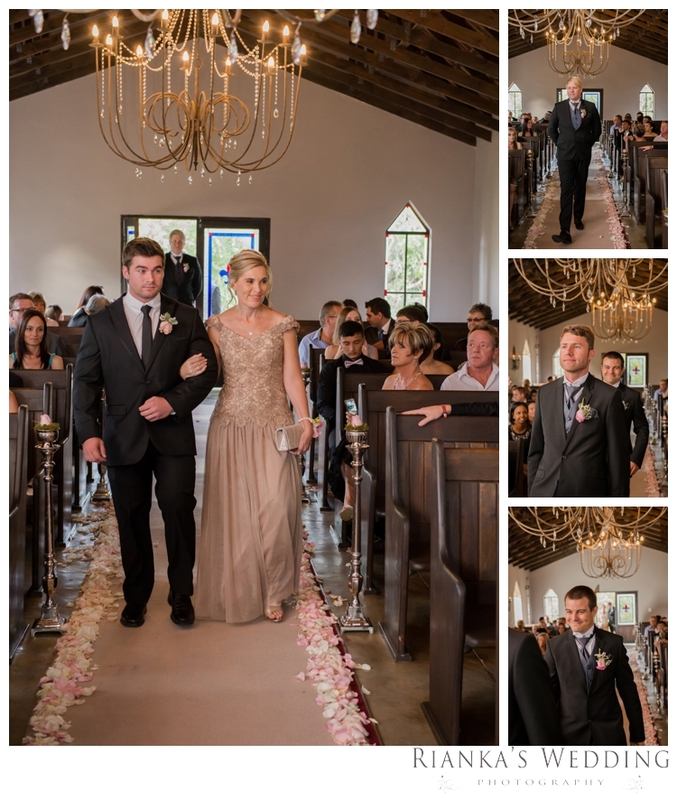 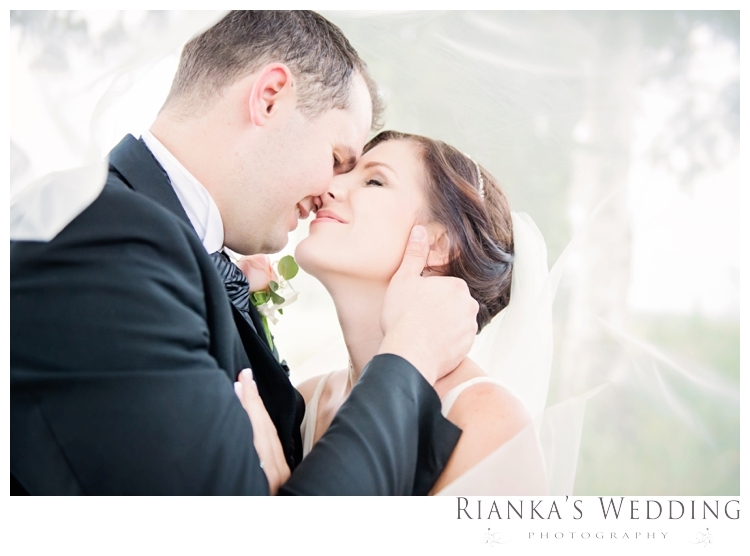 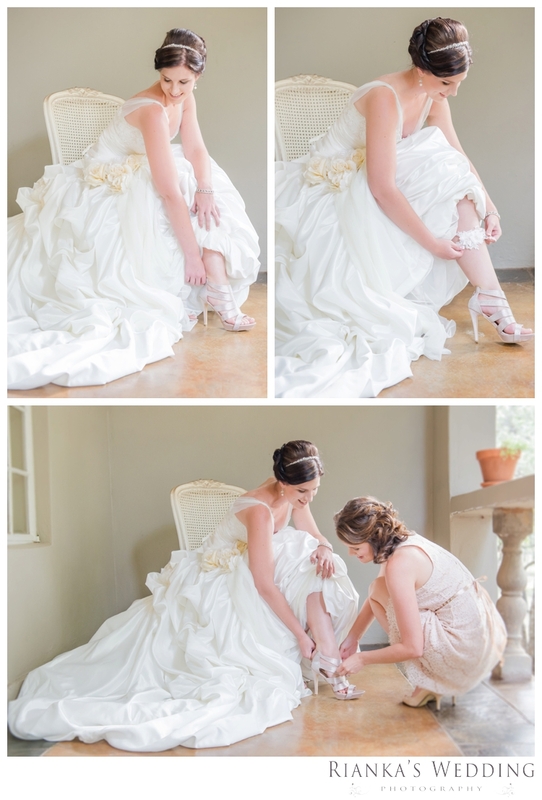 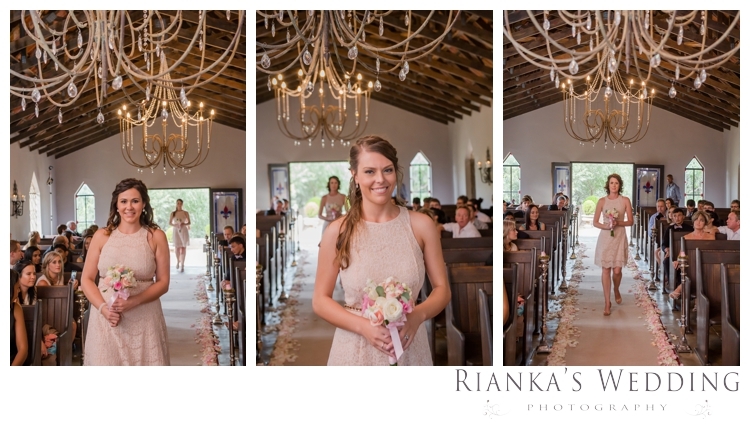 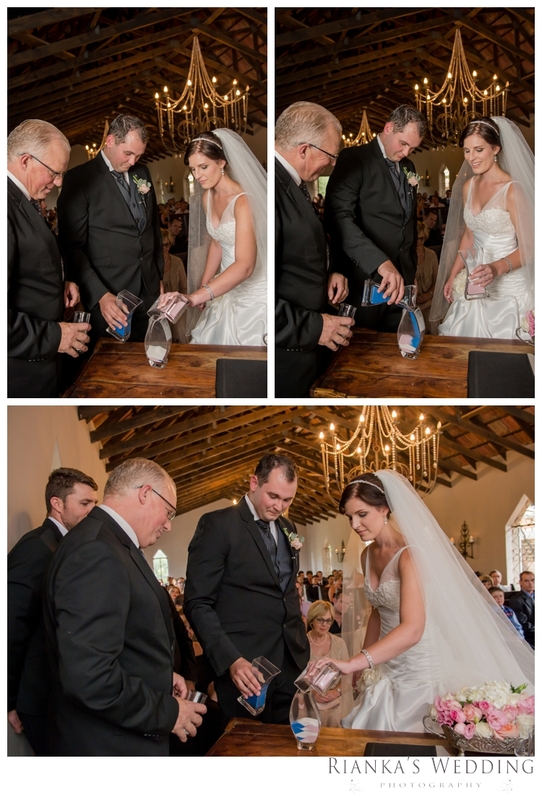 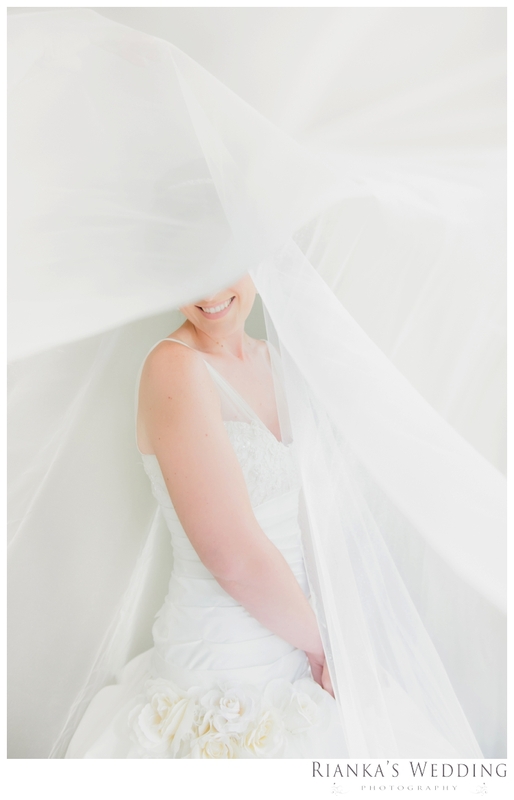 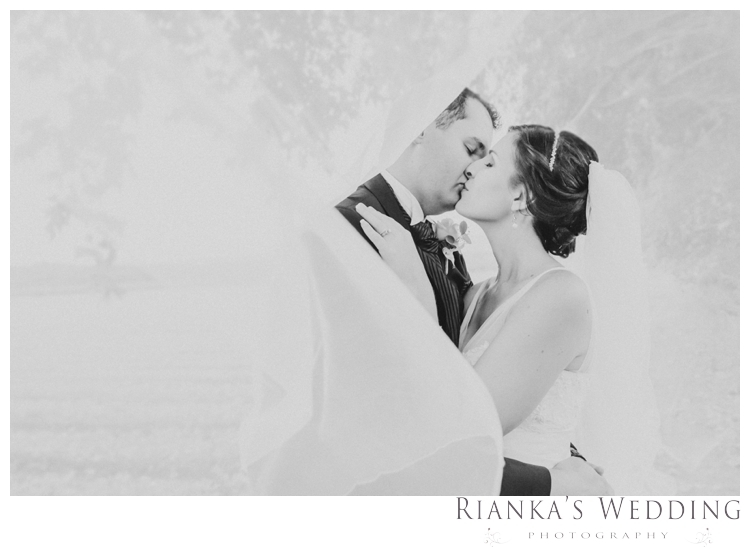 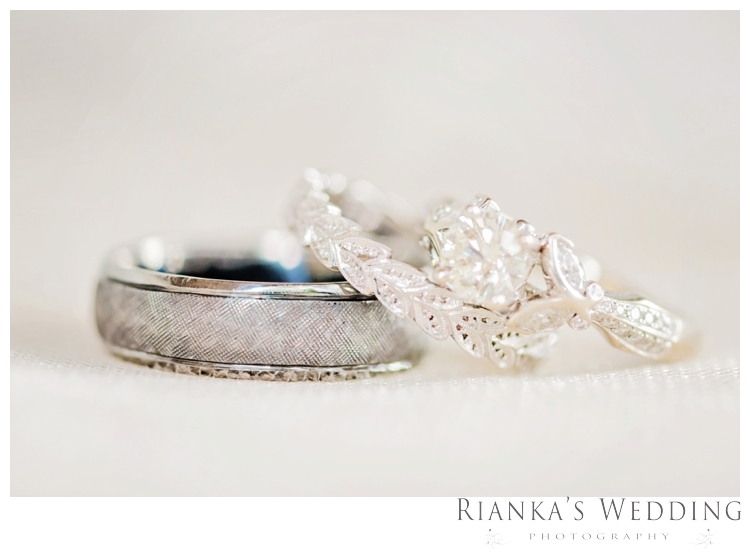 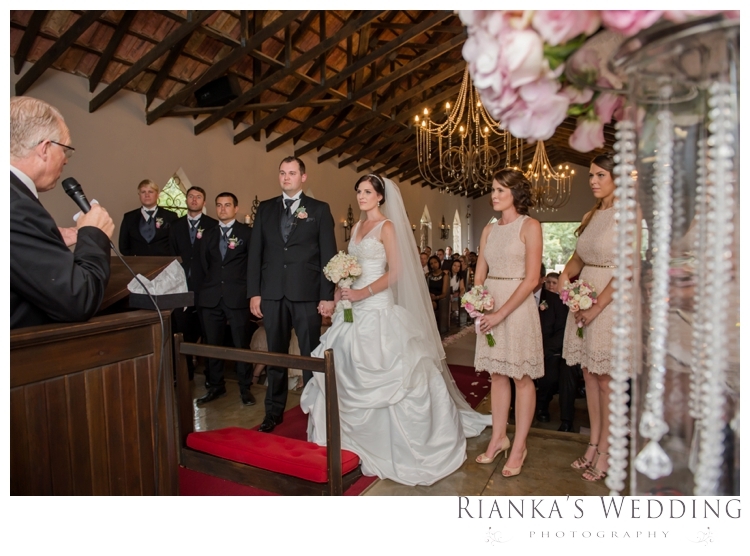 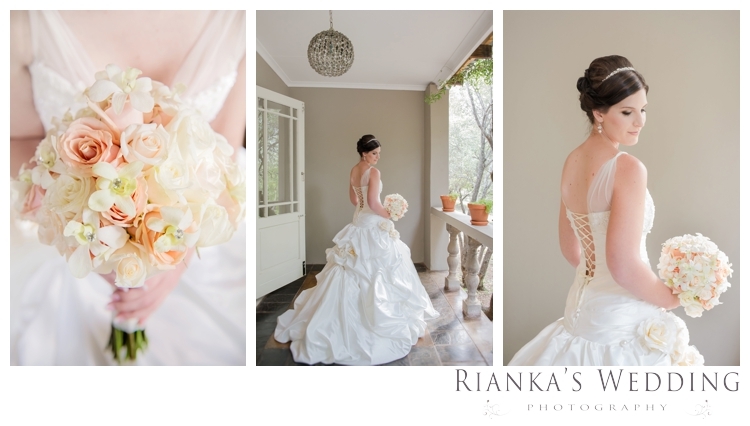 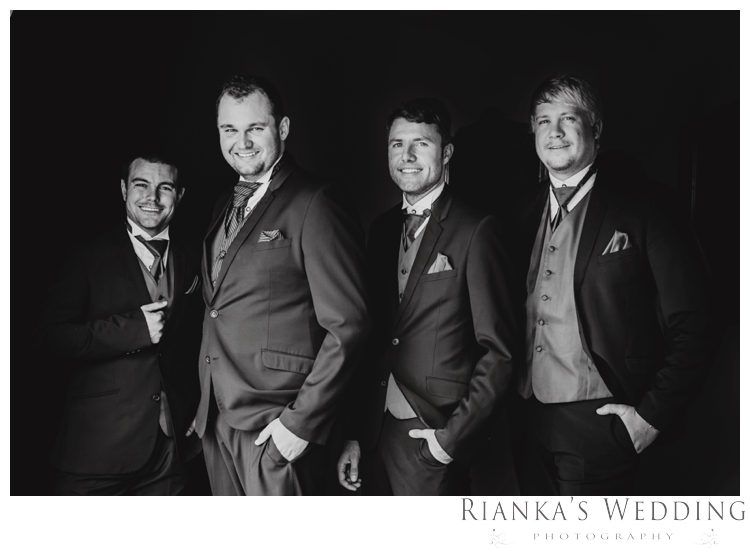 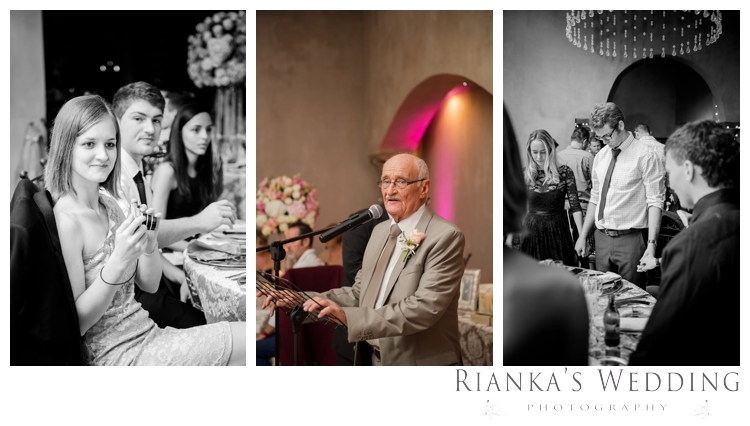 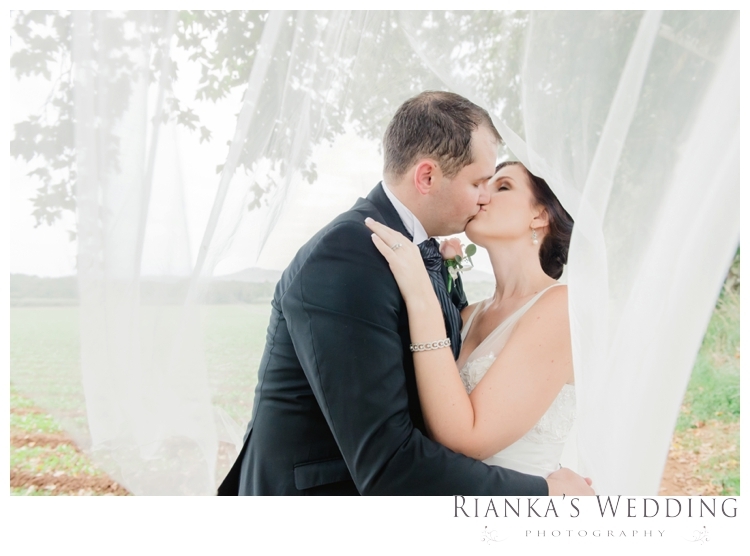 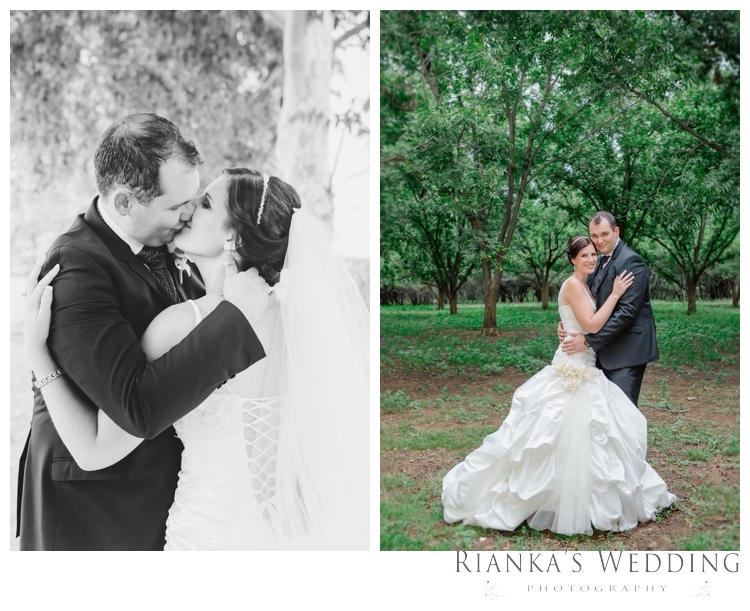 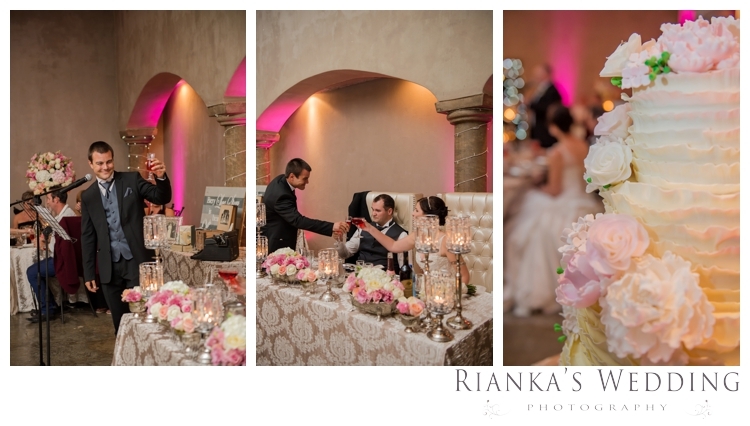 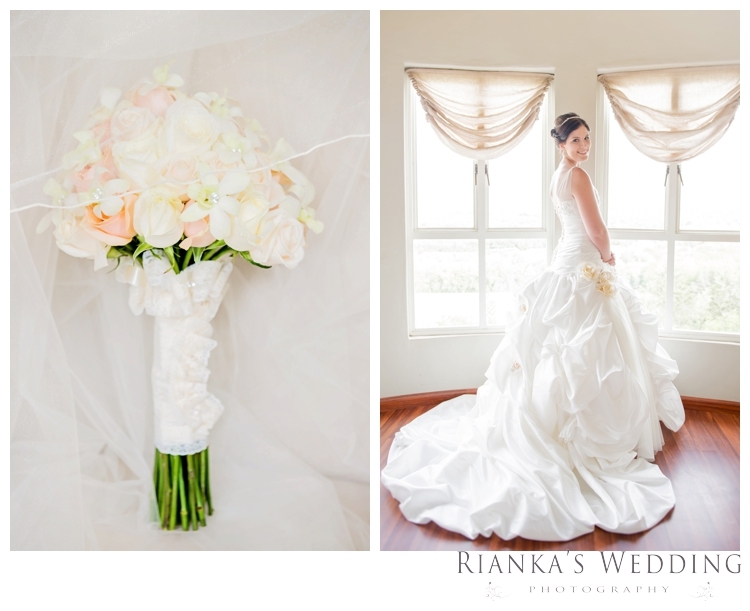 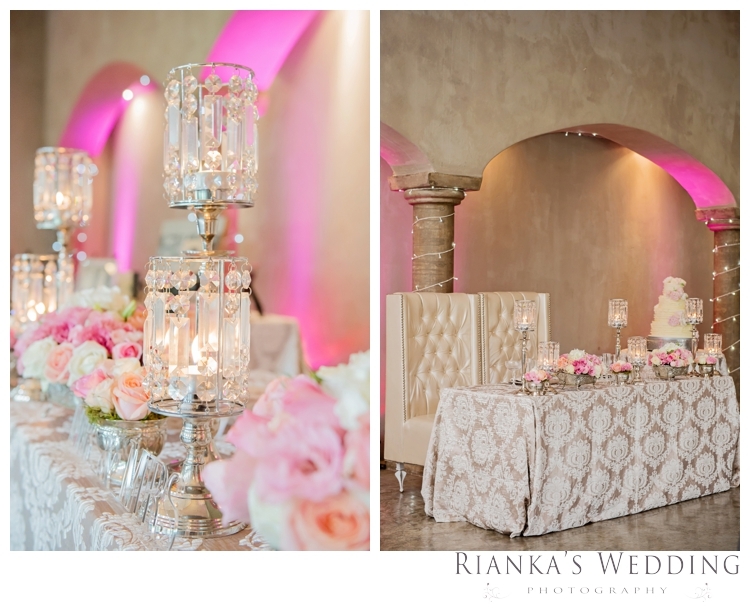 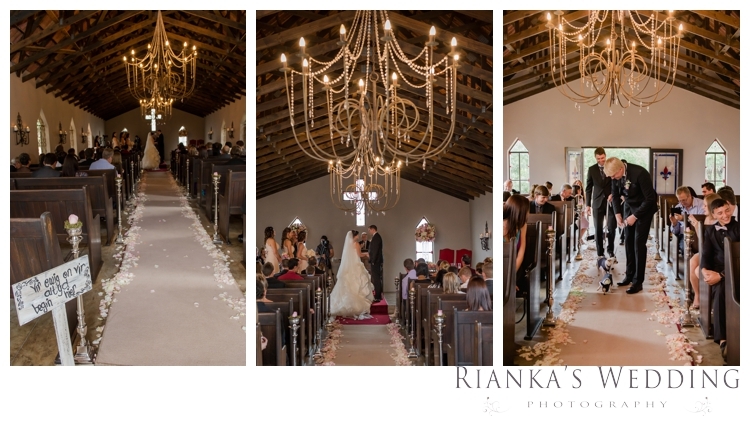 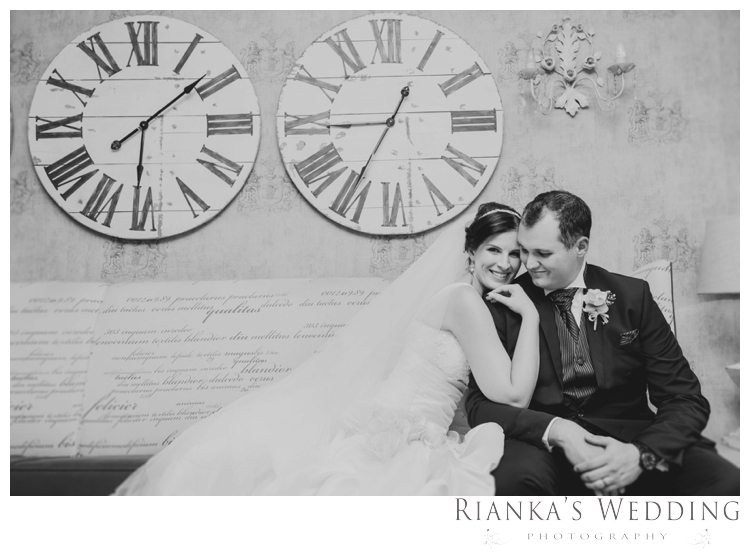 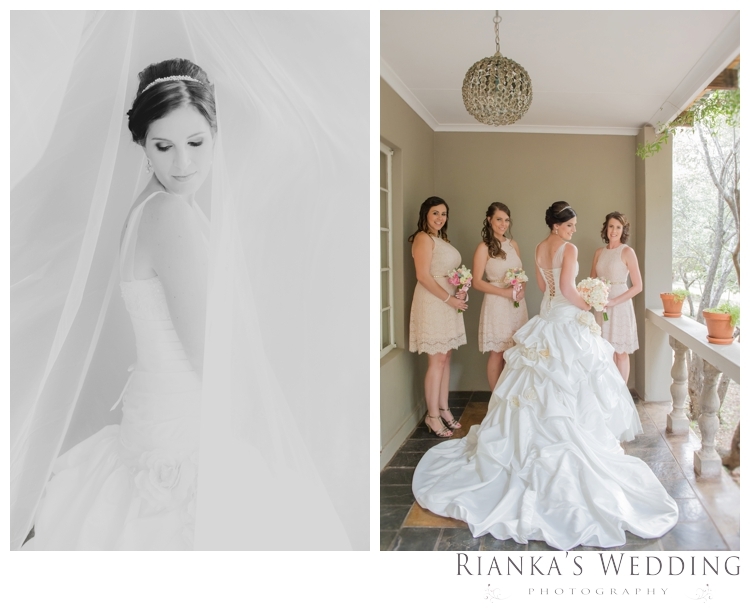 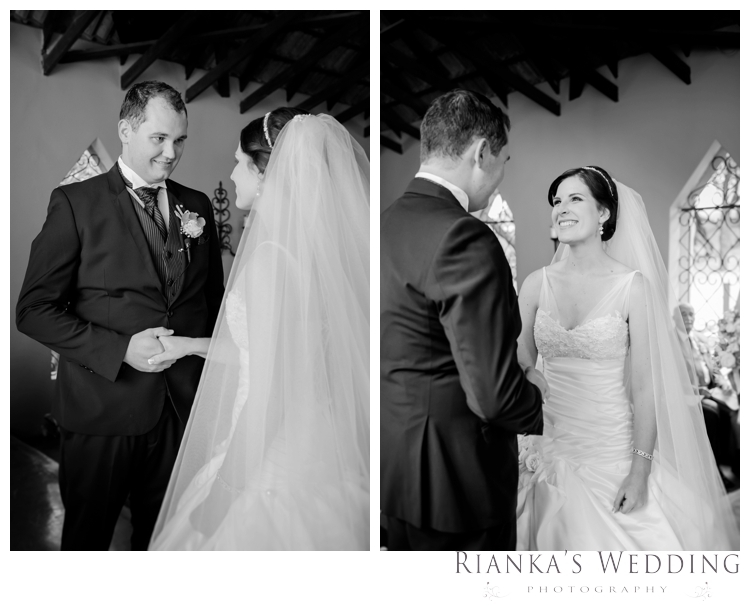 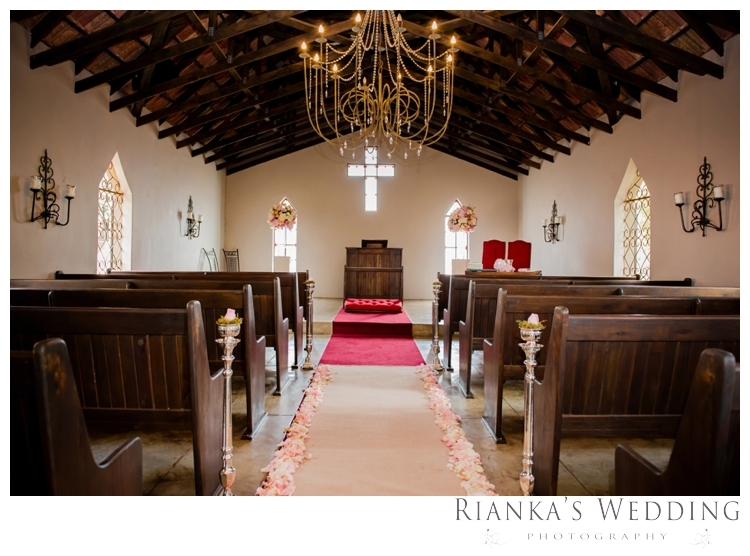 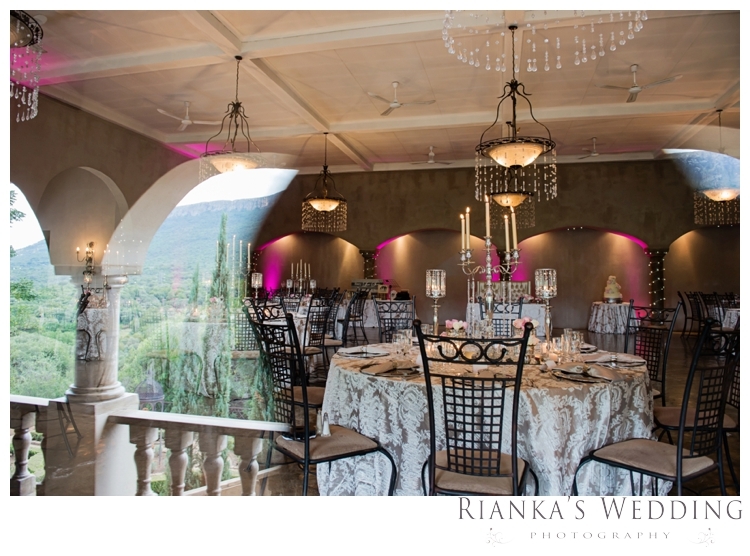 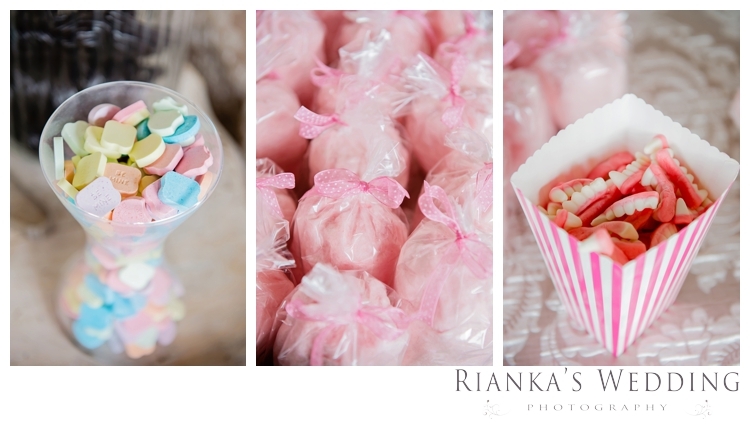 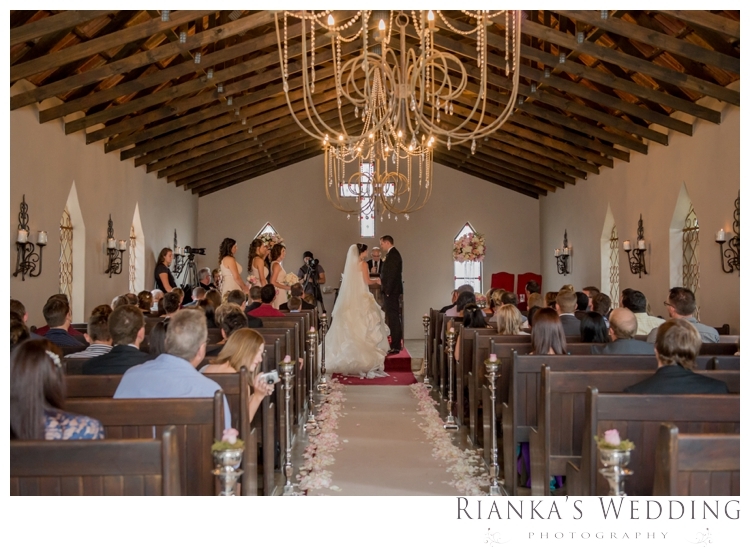 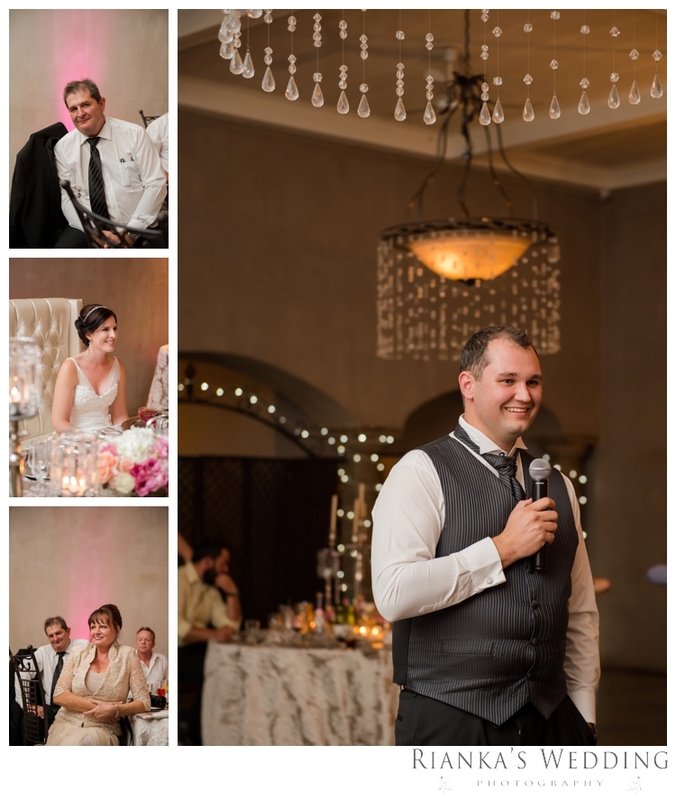 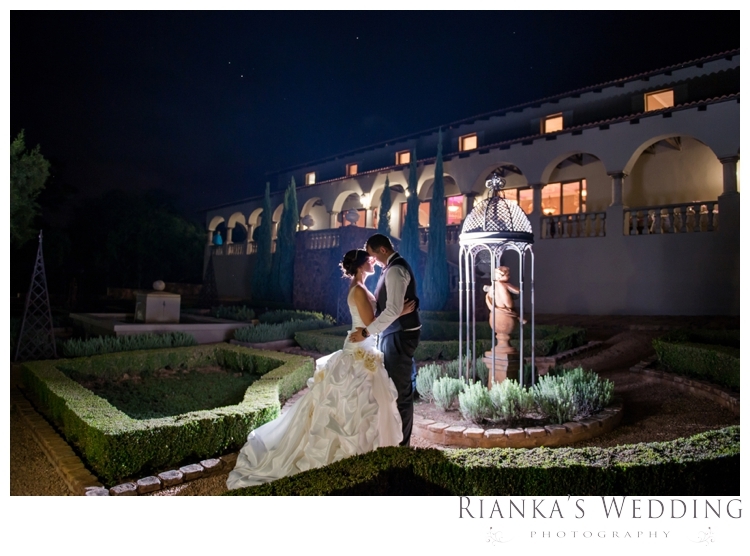 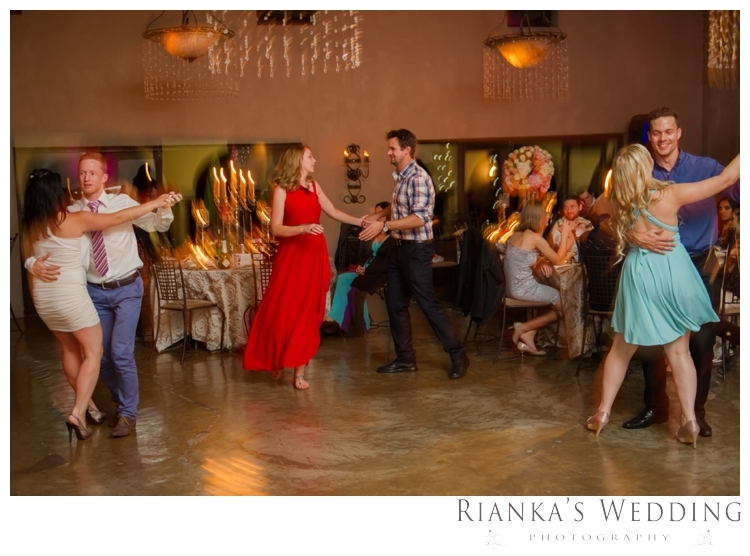 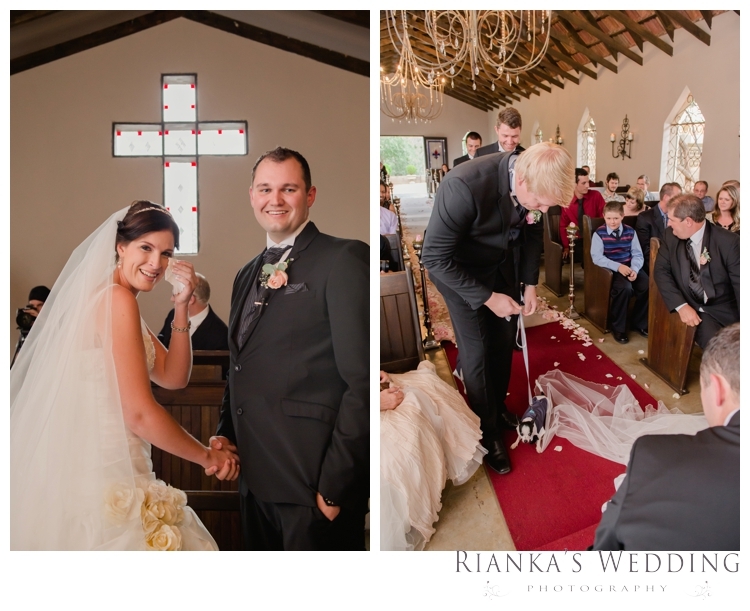 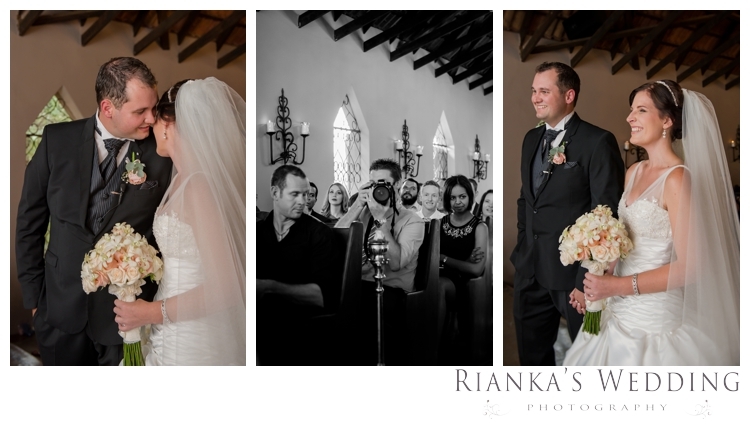 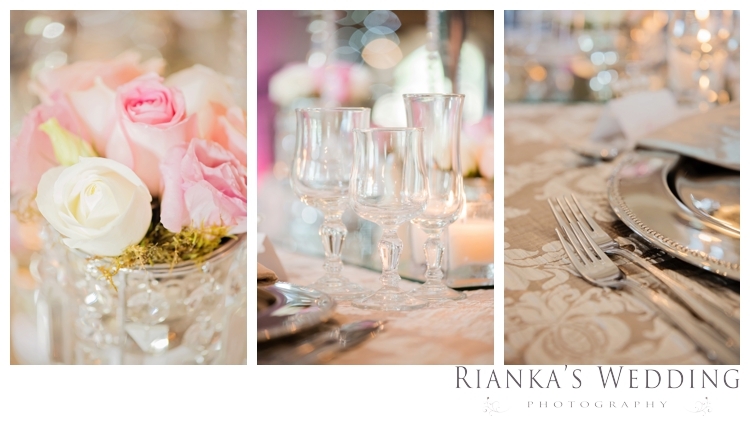 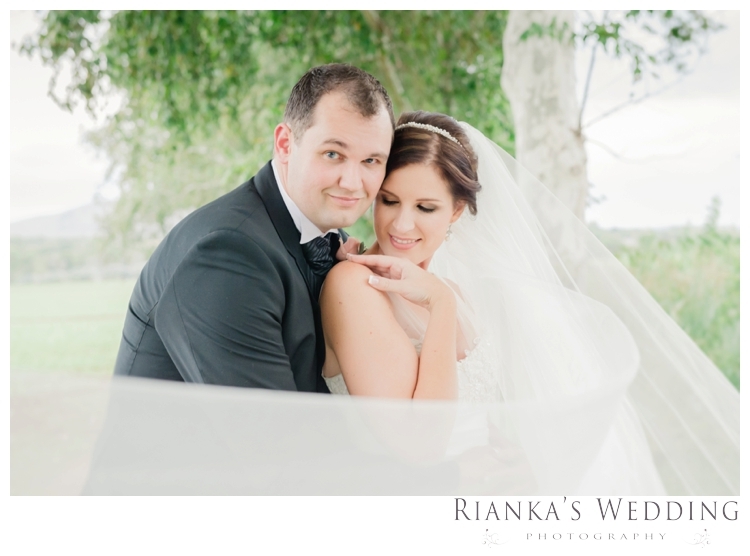 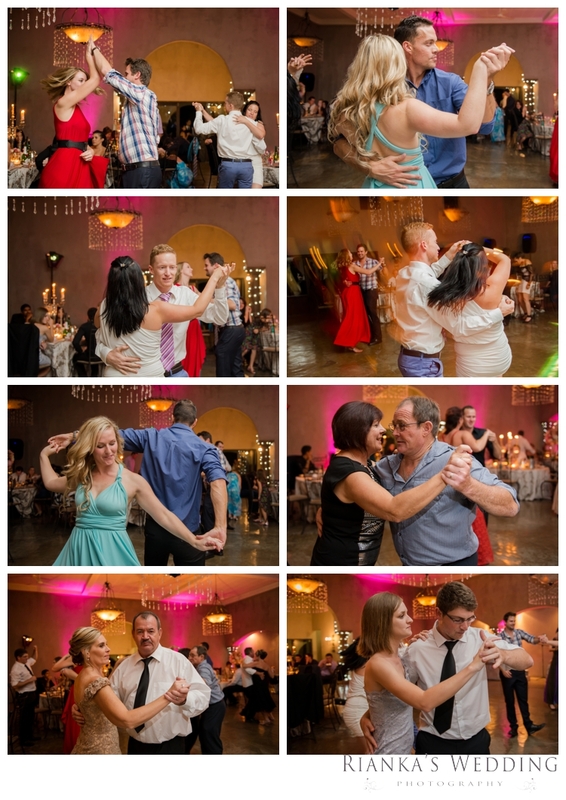 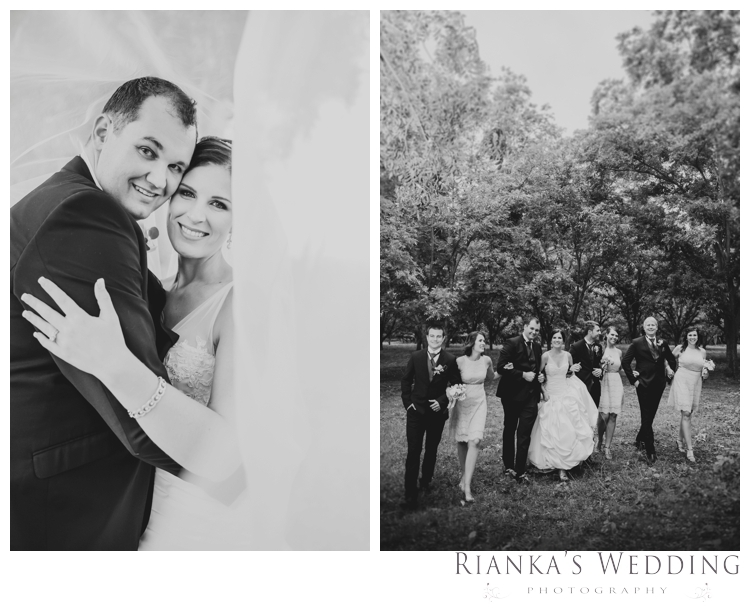 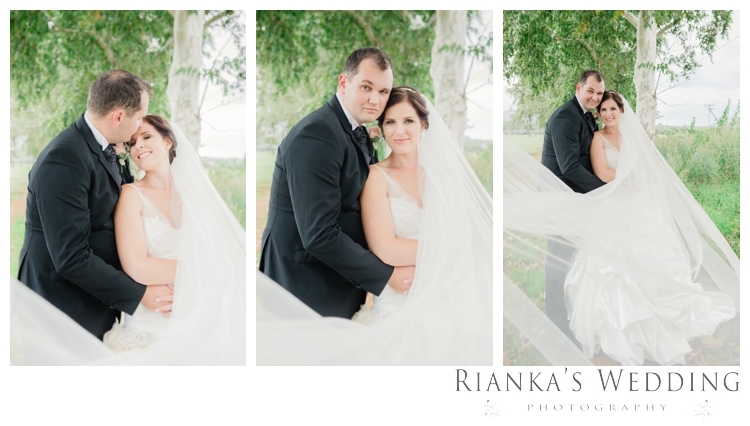 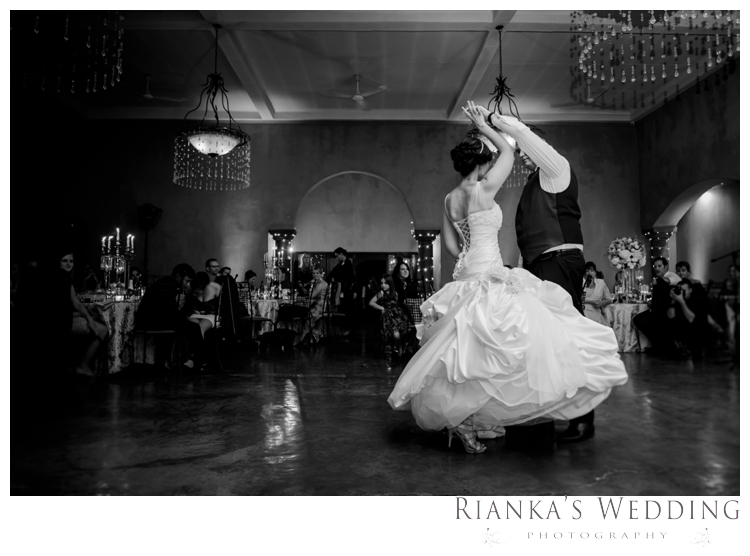 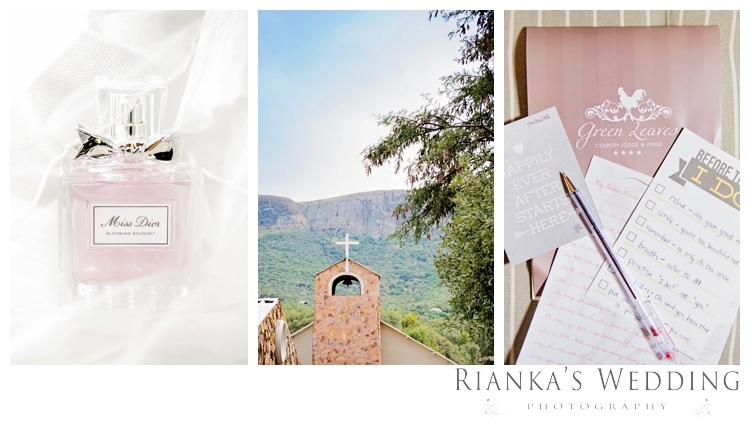 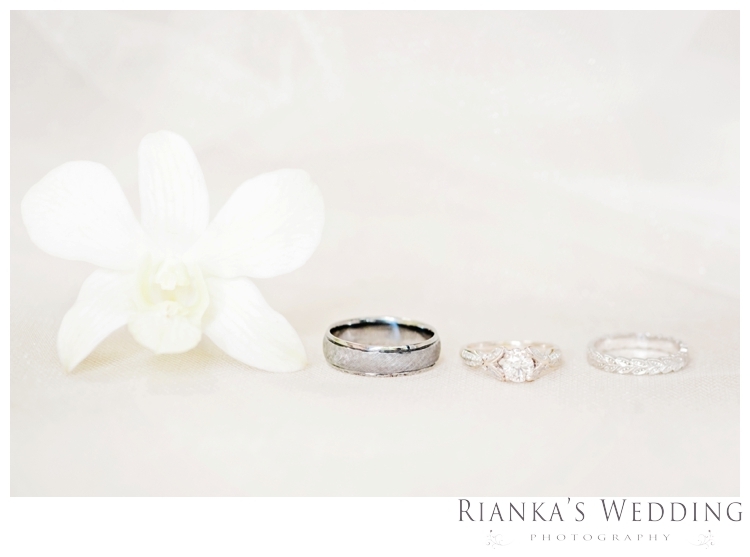 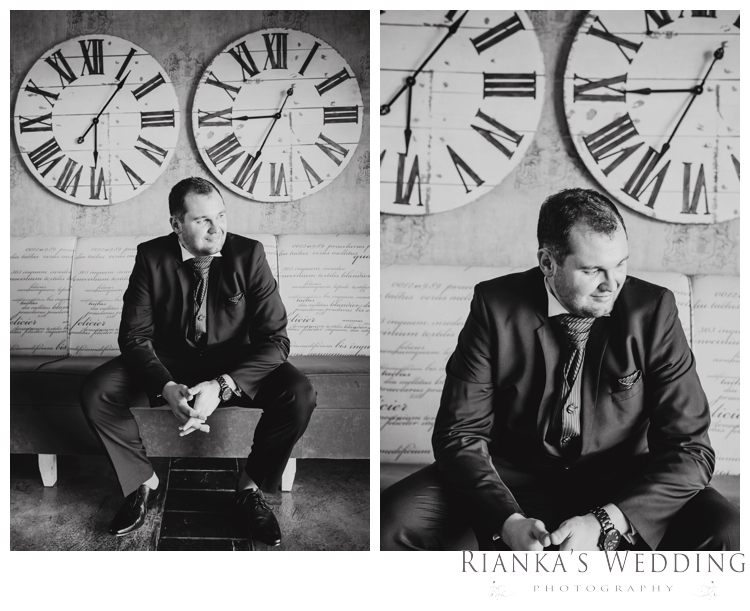 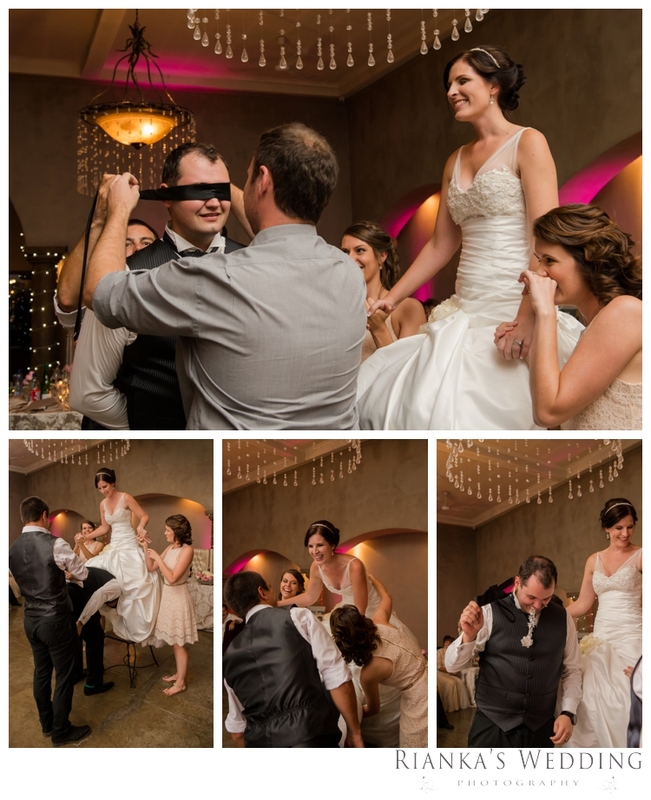 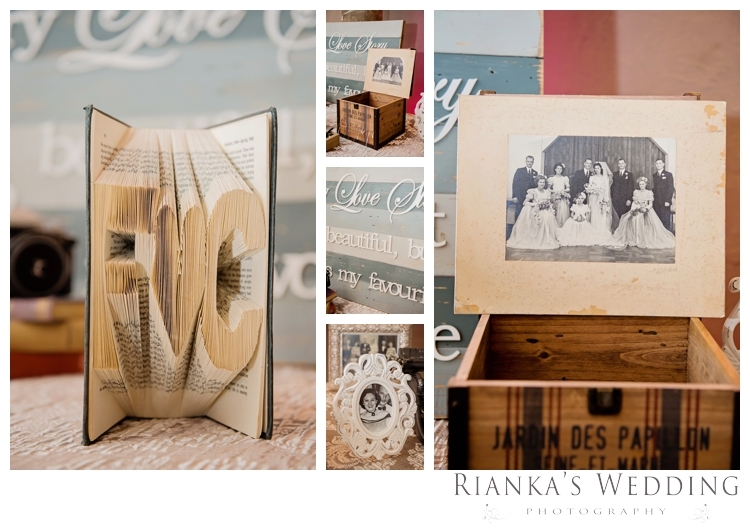 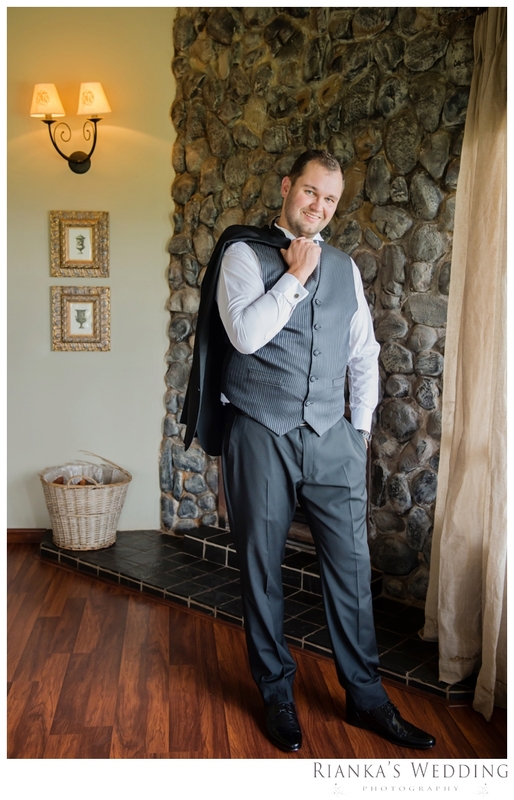 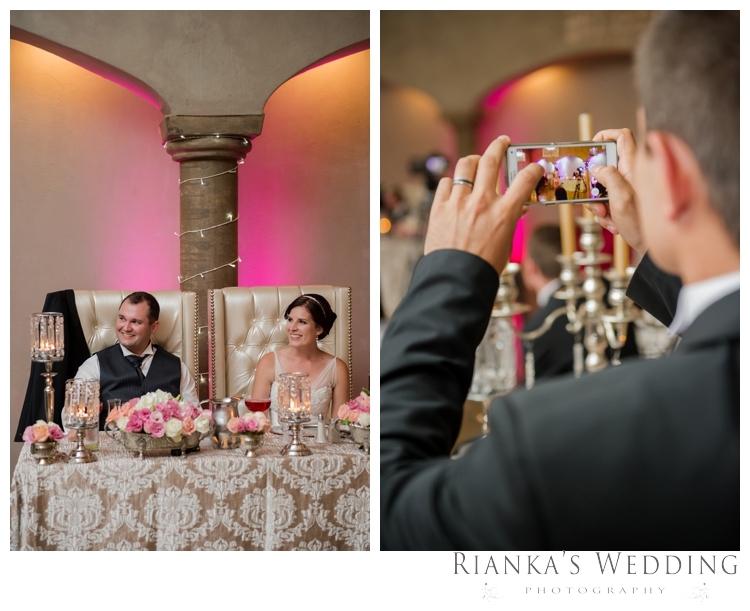 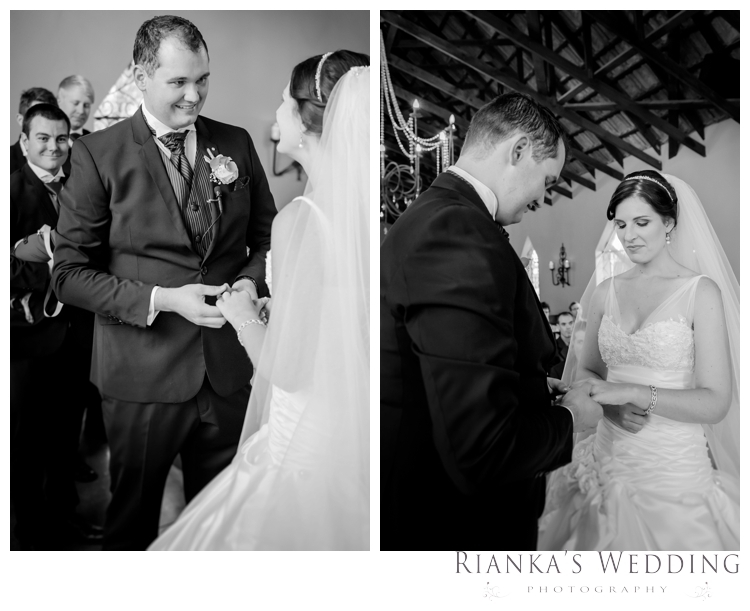 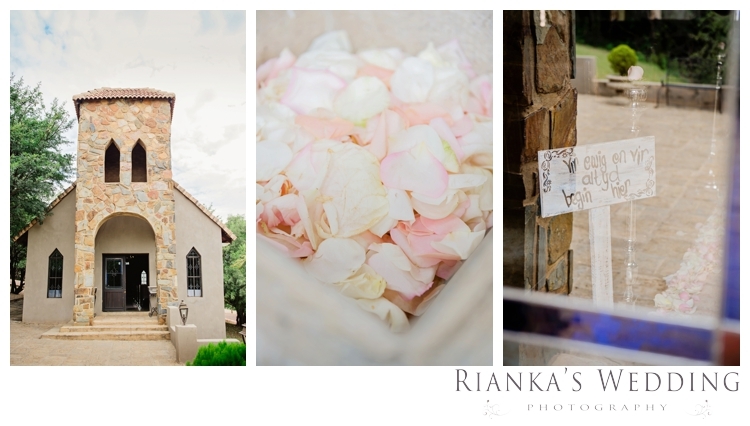 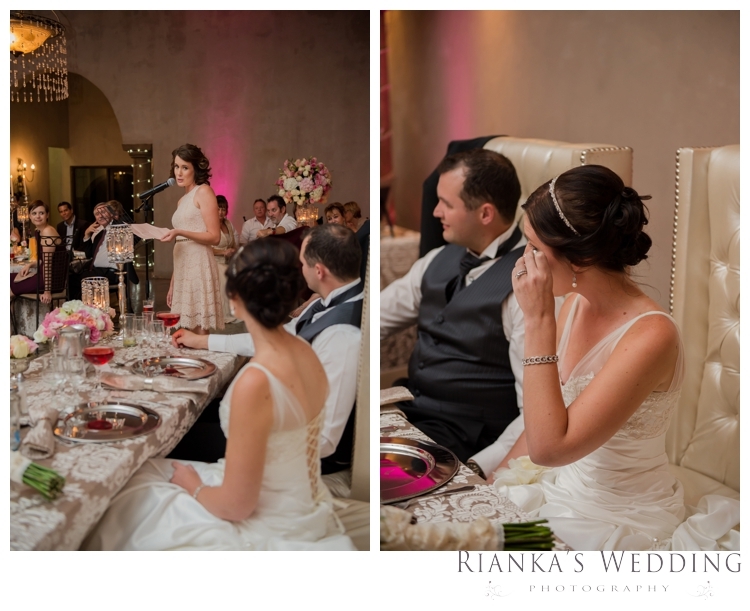 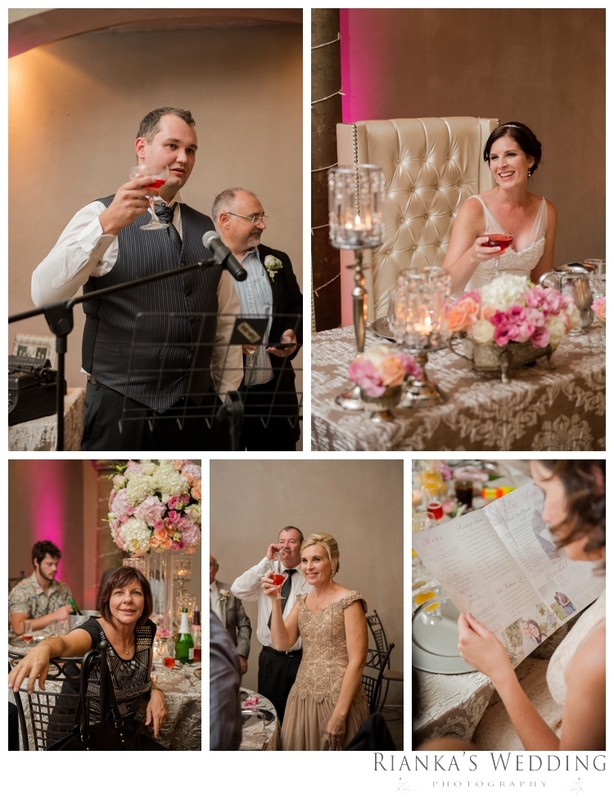 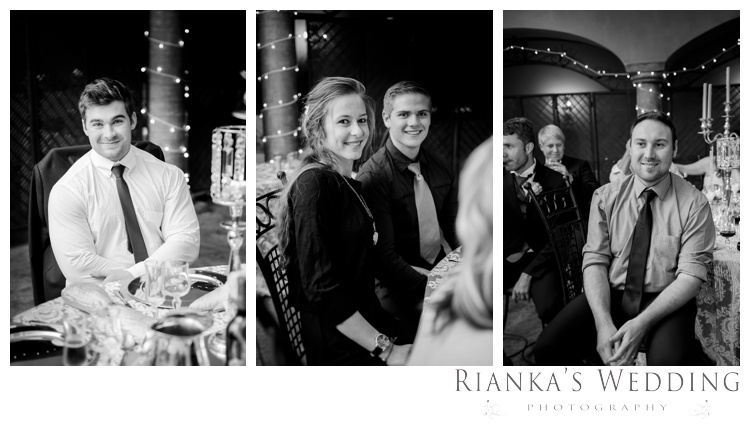 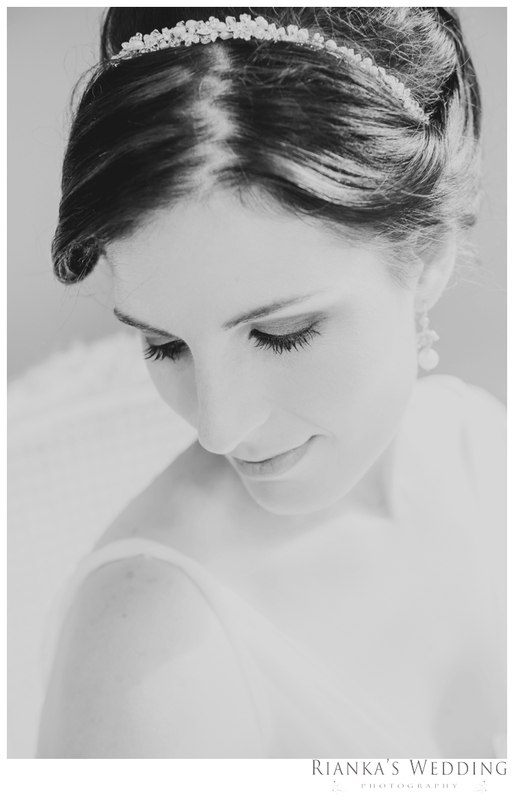 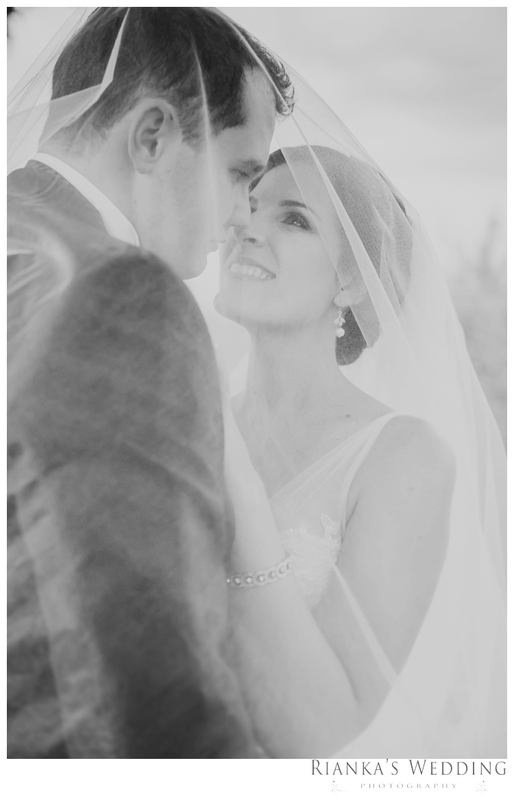 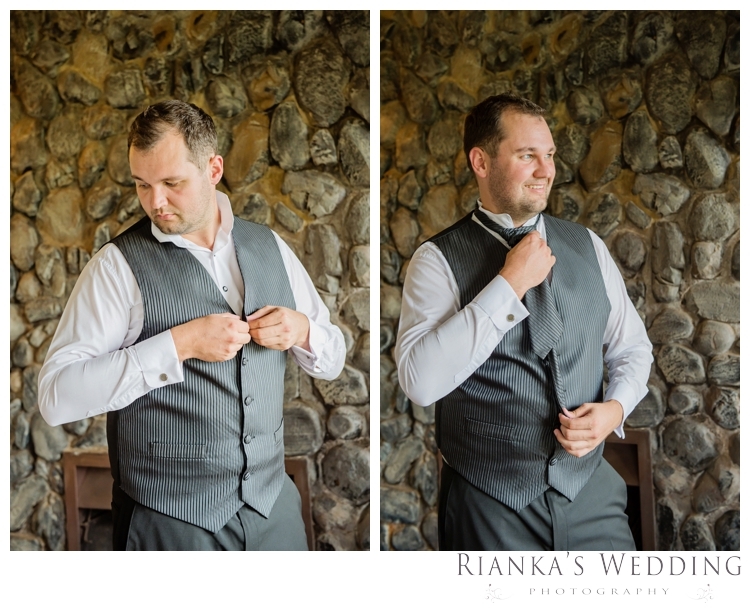 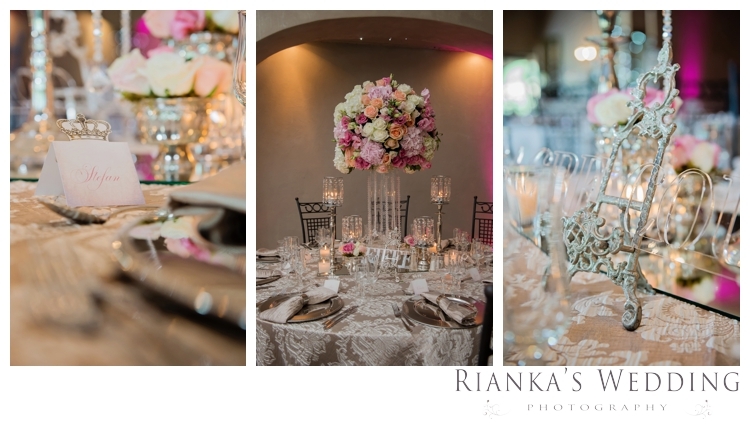 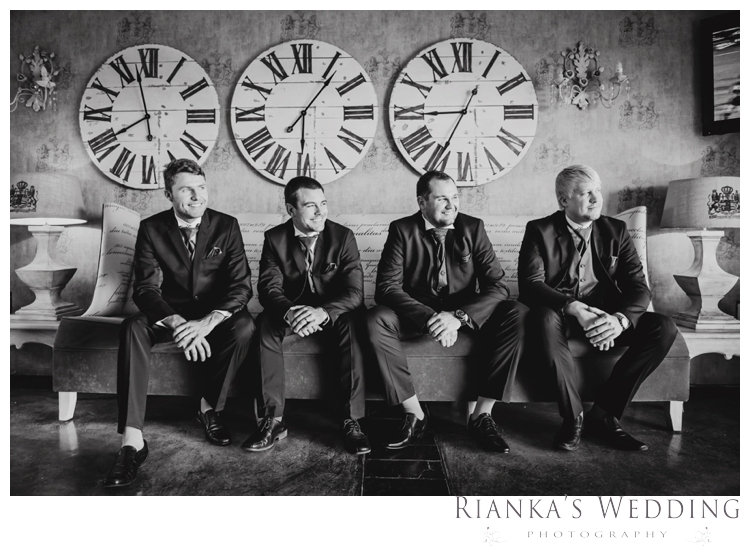 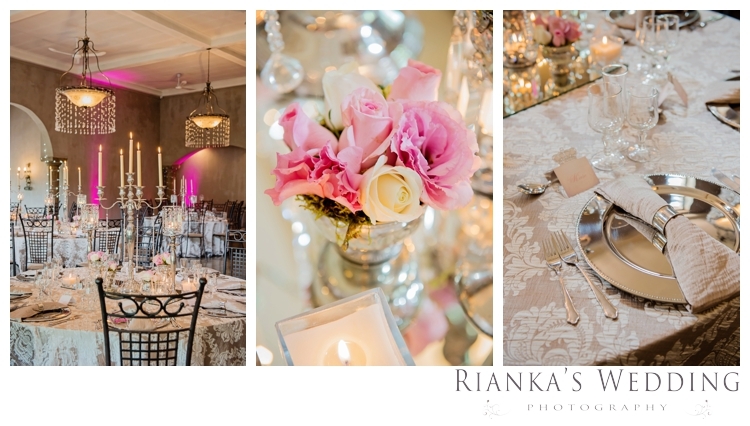 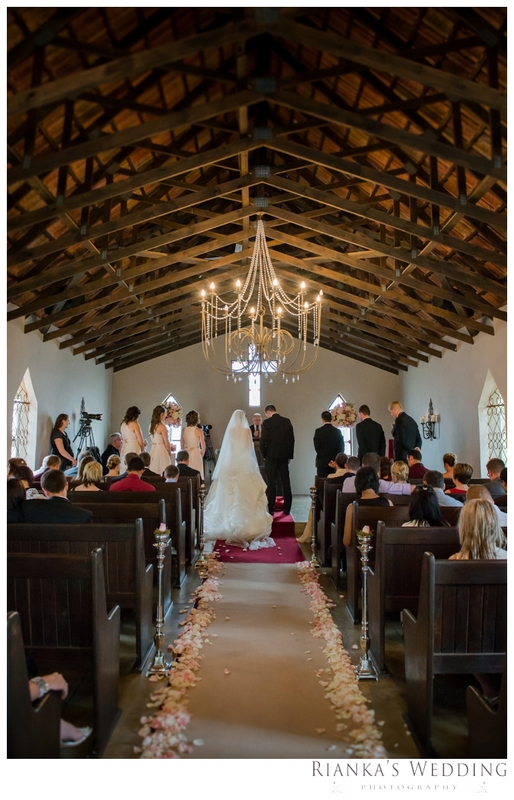 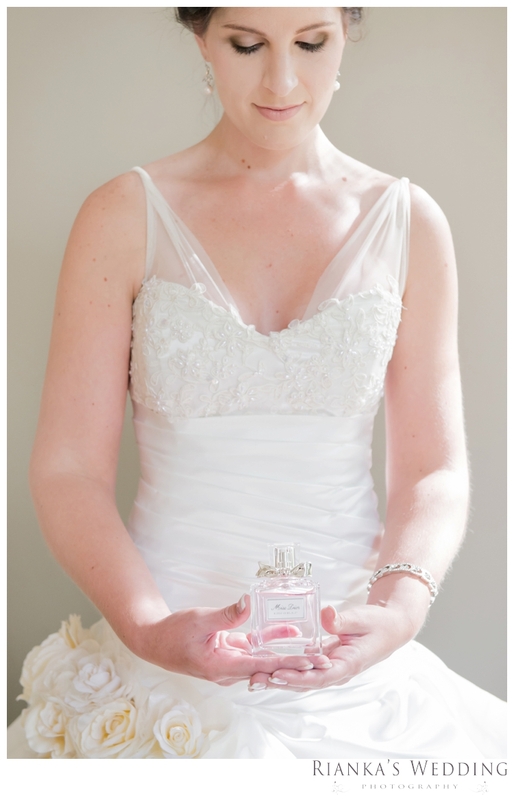 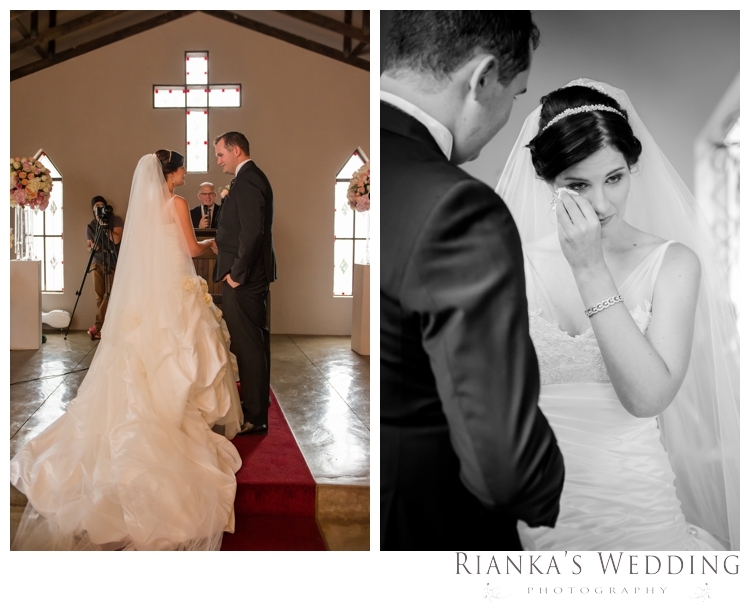 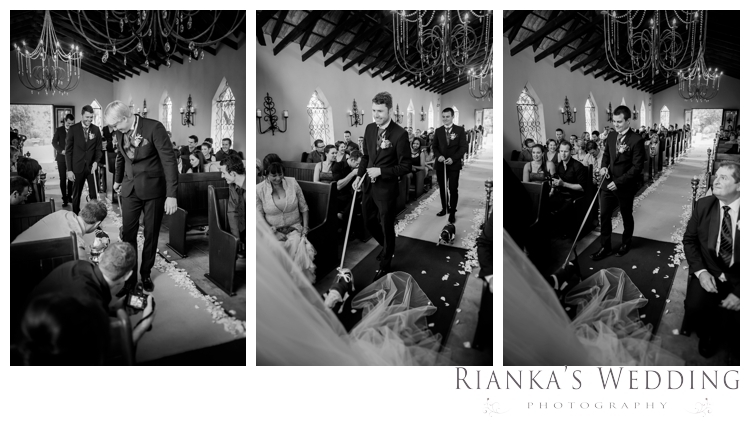 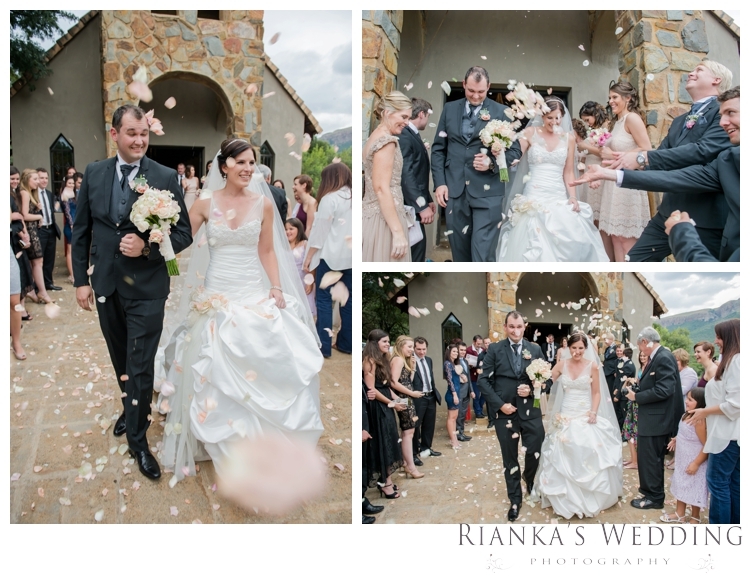 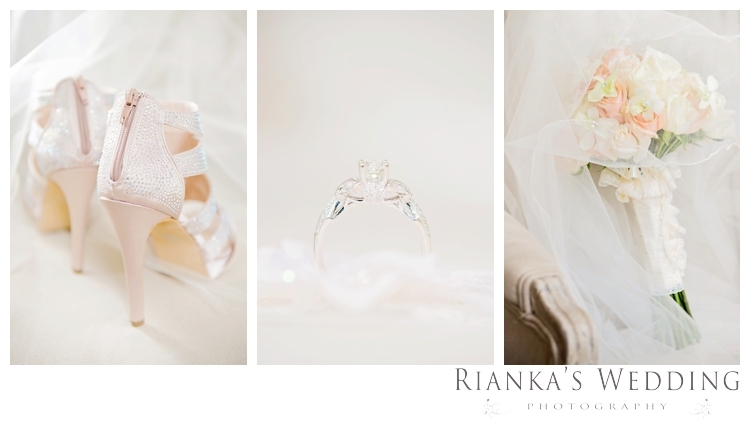 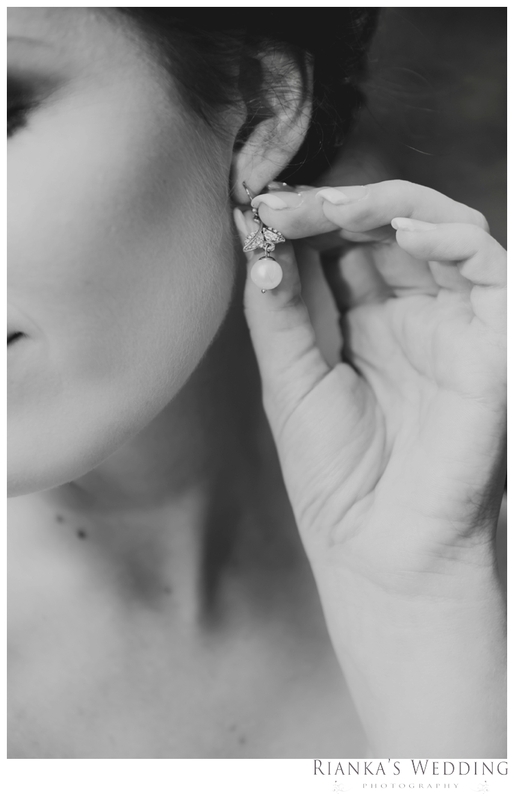 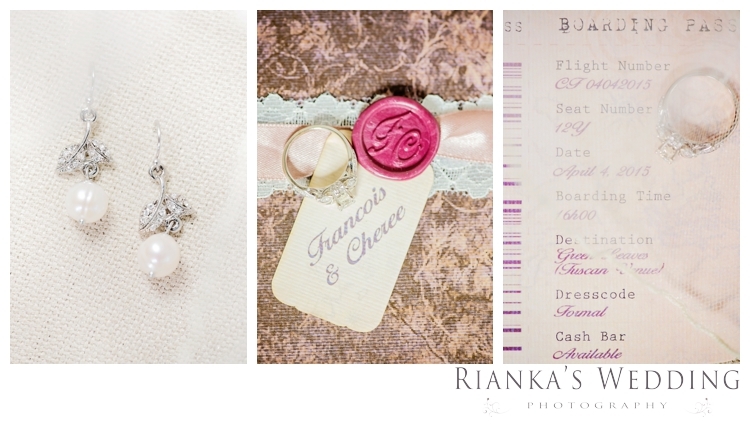 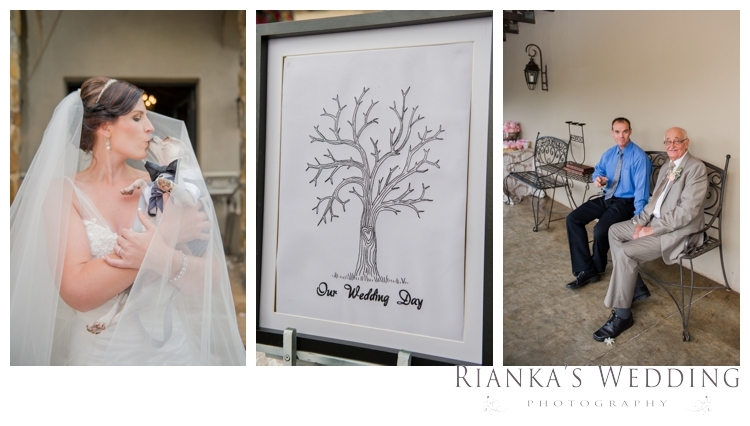 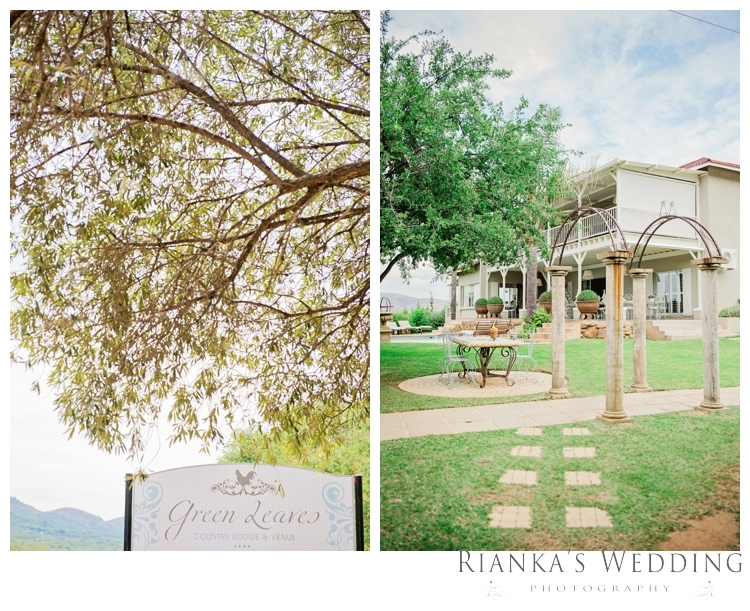 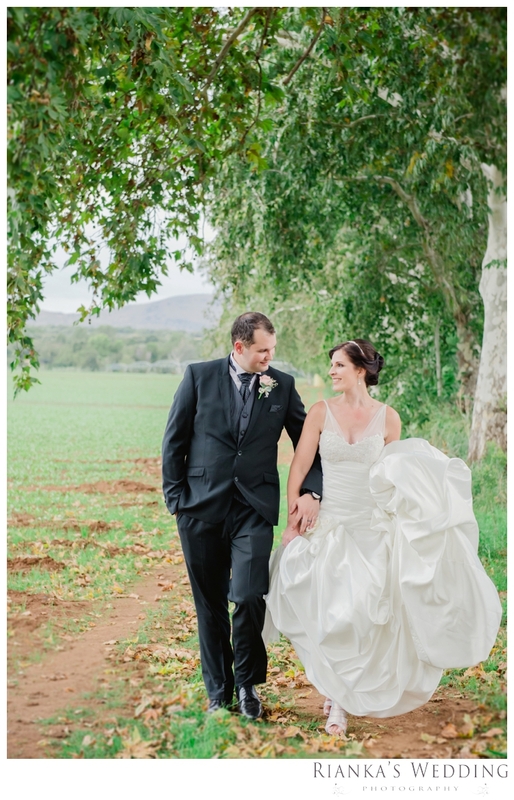 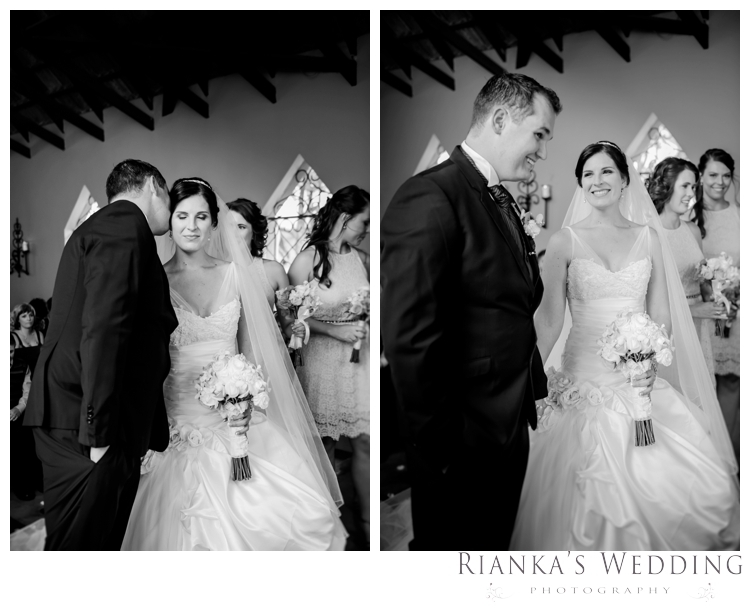 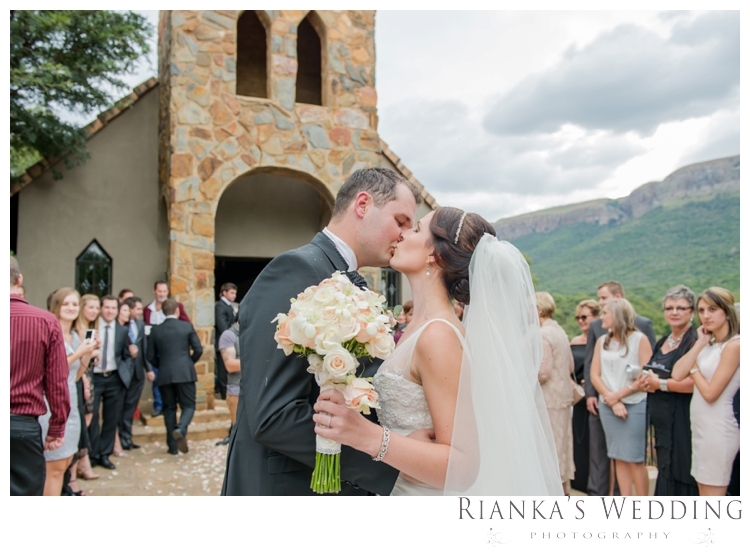 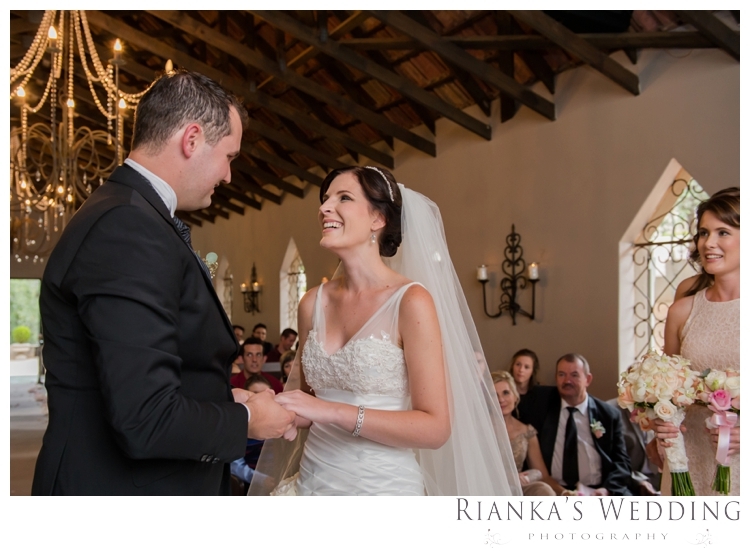 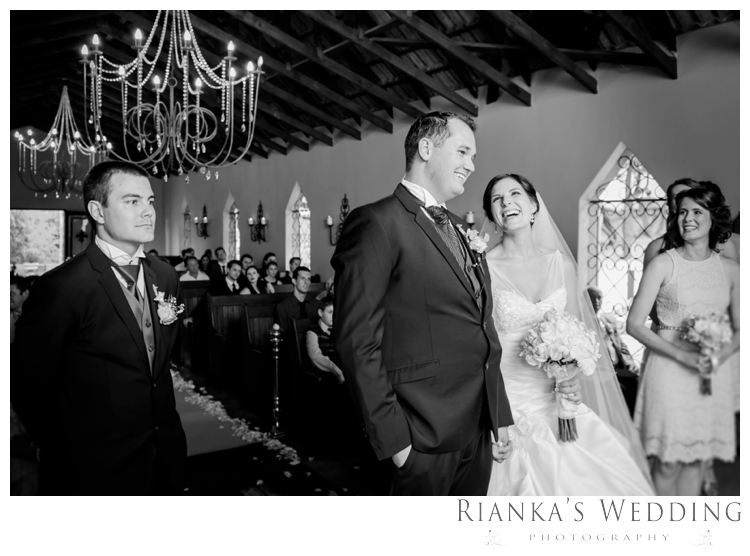 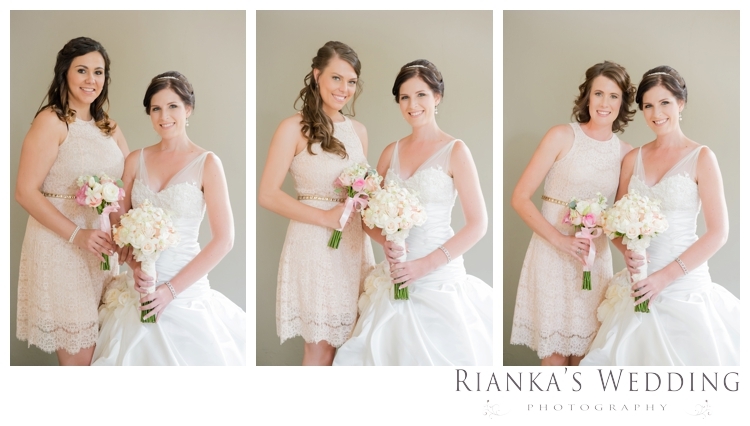 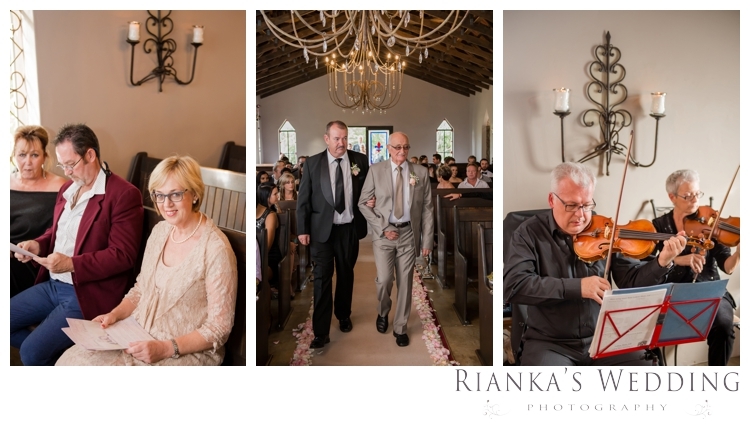 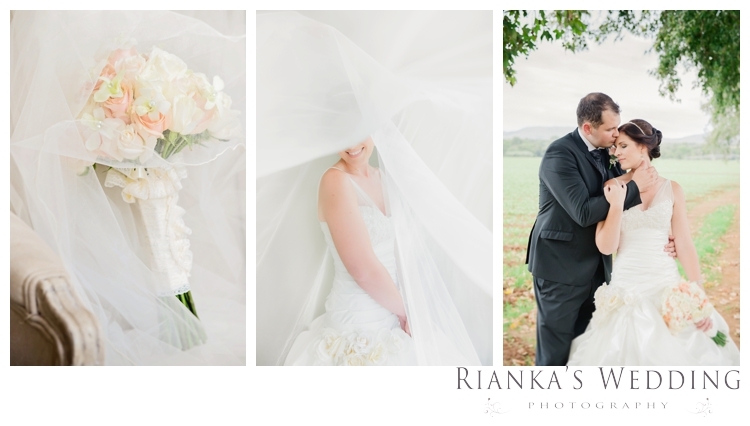 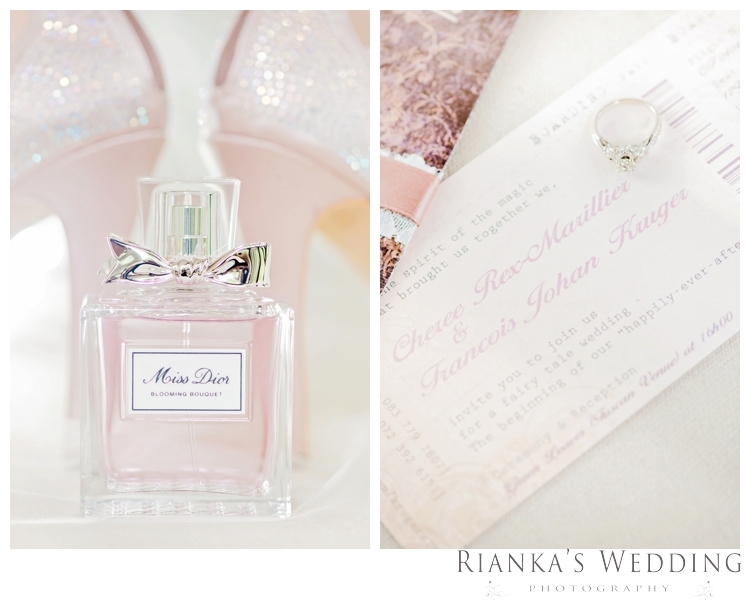 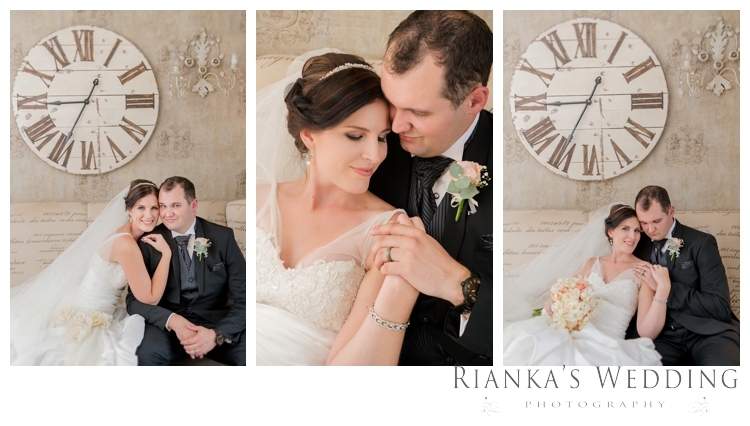 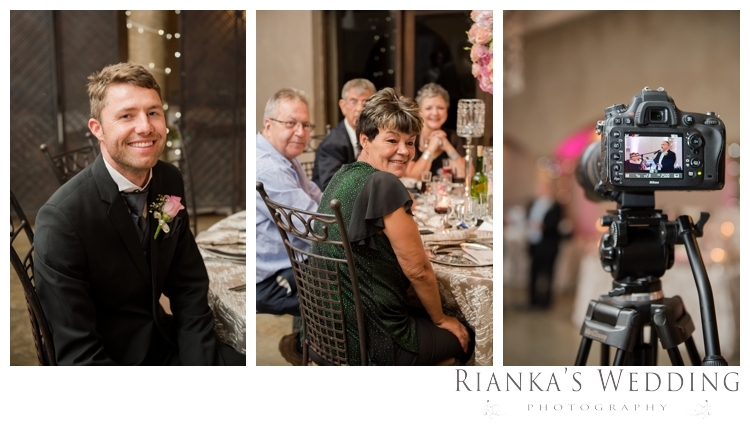 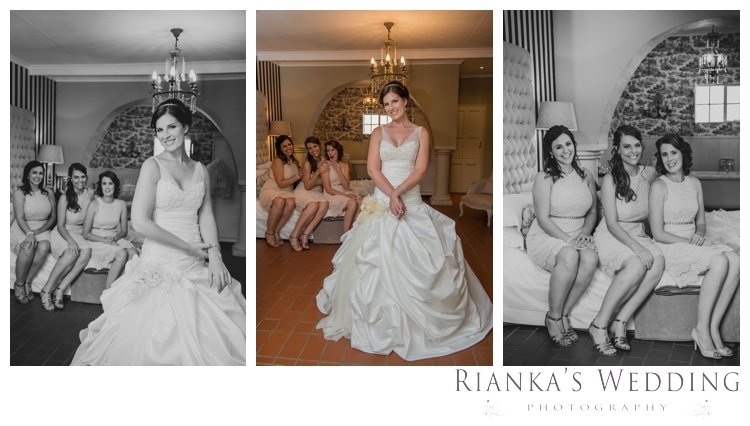 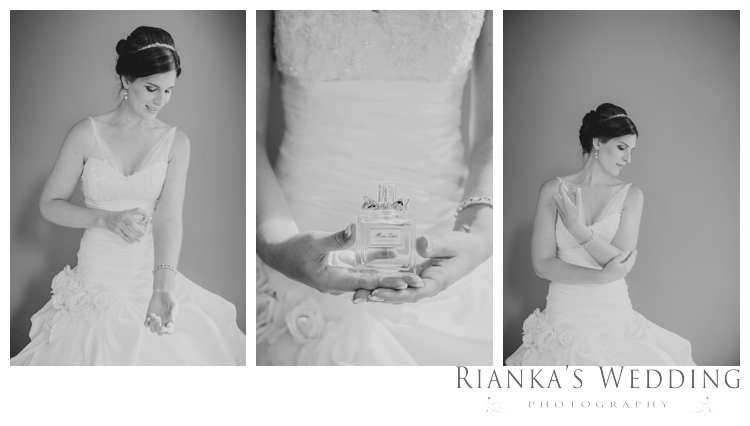 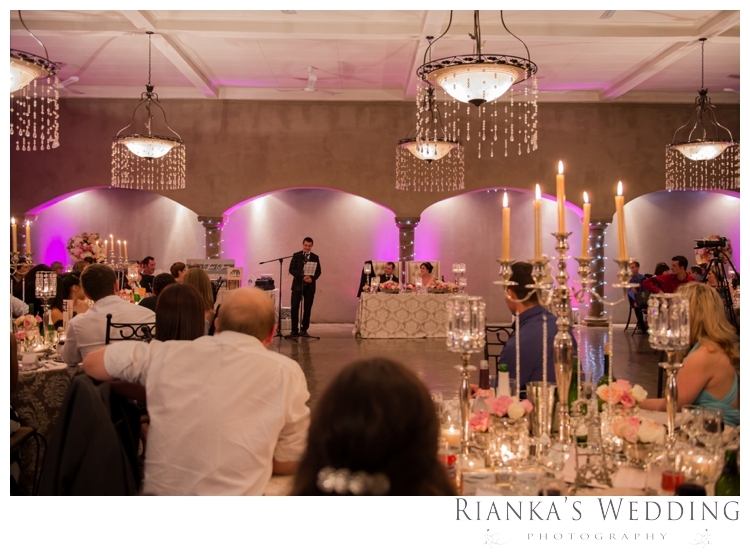 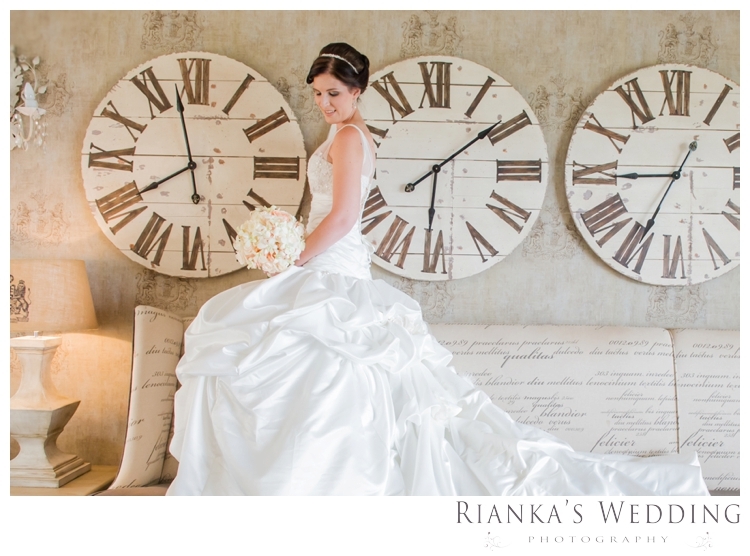 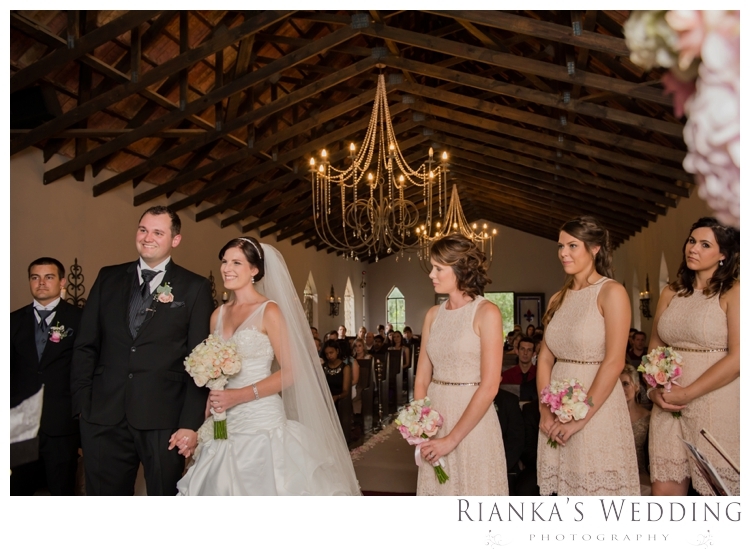 Cheree & Francois had the most beautiful Wedding at Green Leaves Country lodge and we are so excited to share images from their day. 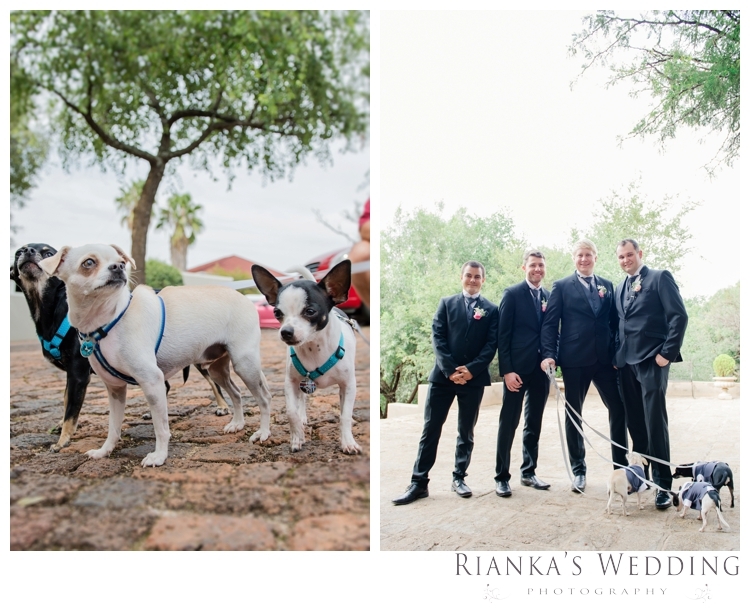 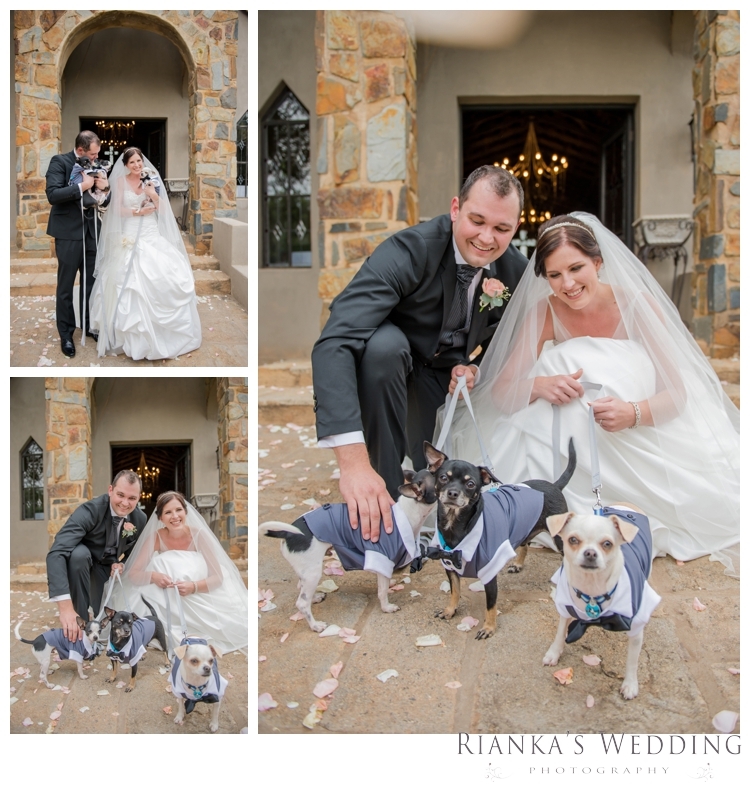 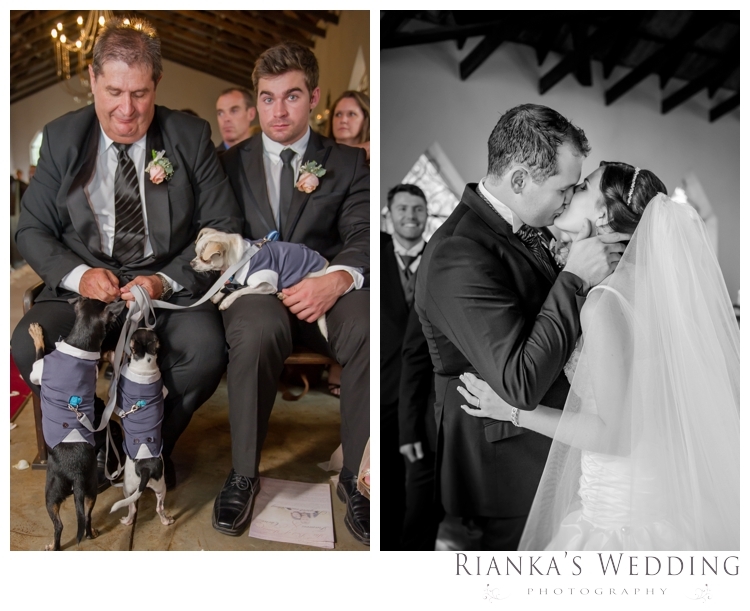 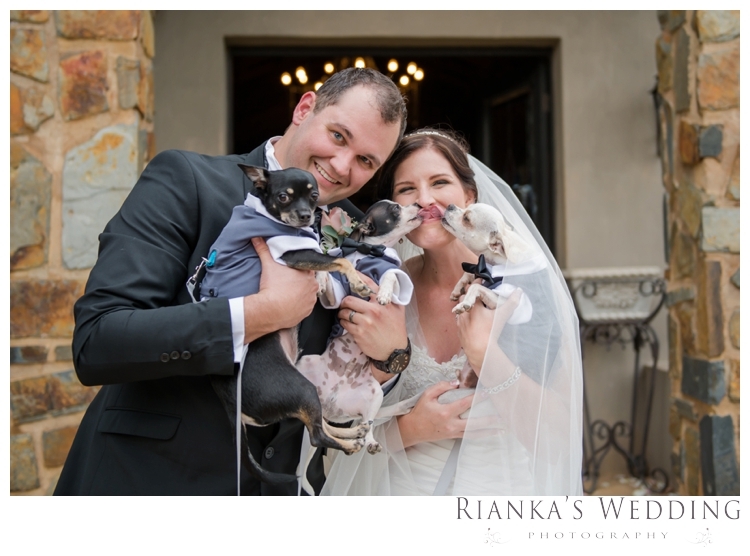 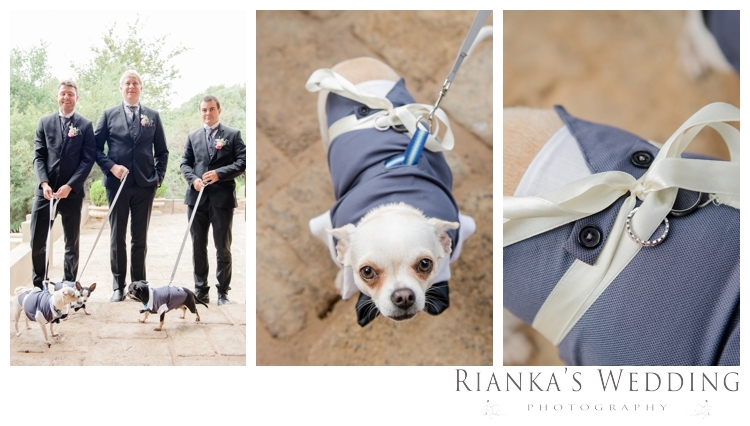 So many family and friends joined Cheree & Francois as they said I Do with their furry kids as the ring bearers. 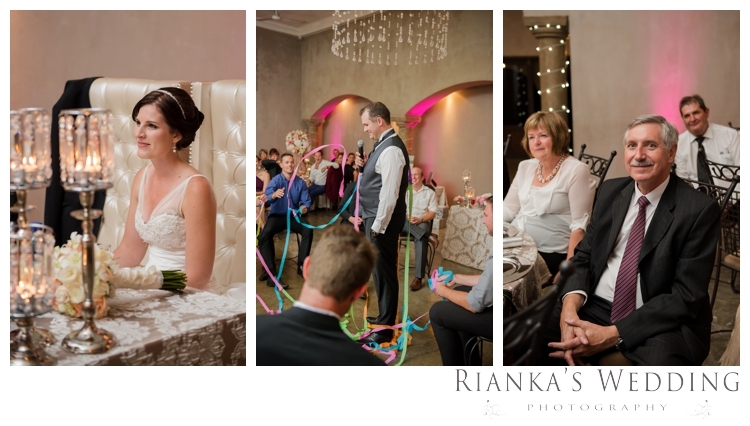 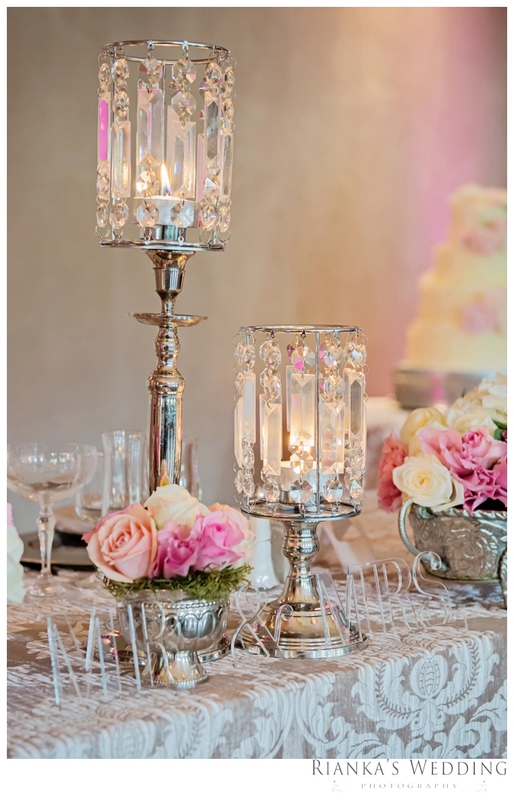 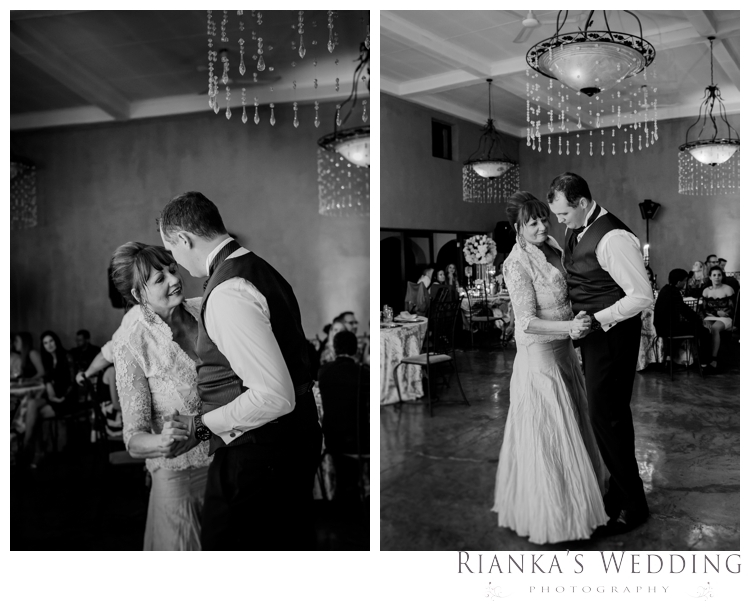 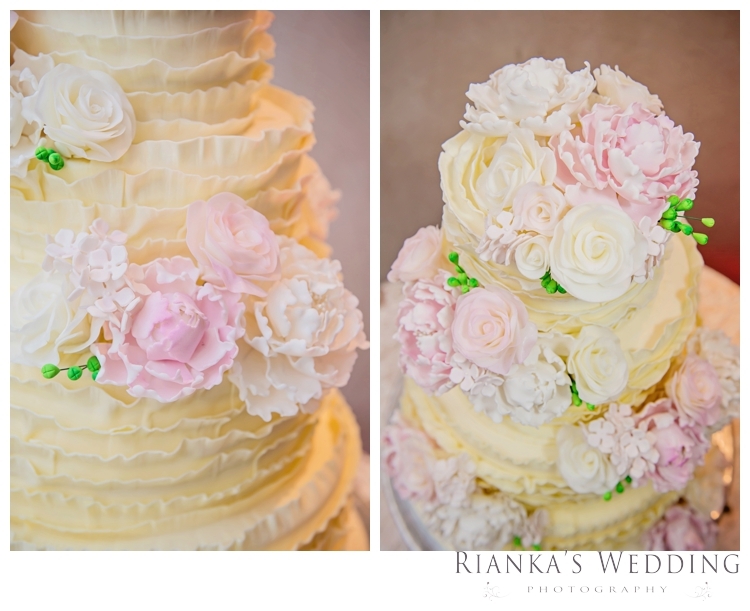 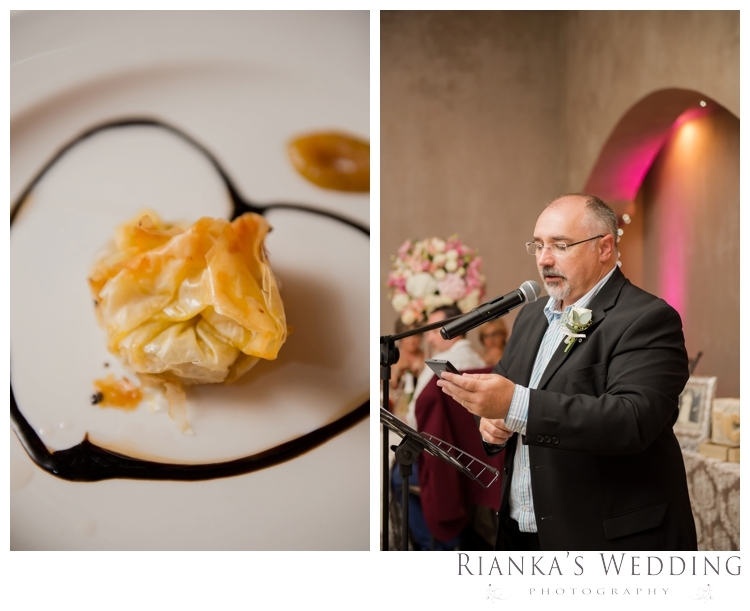 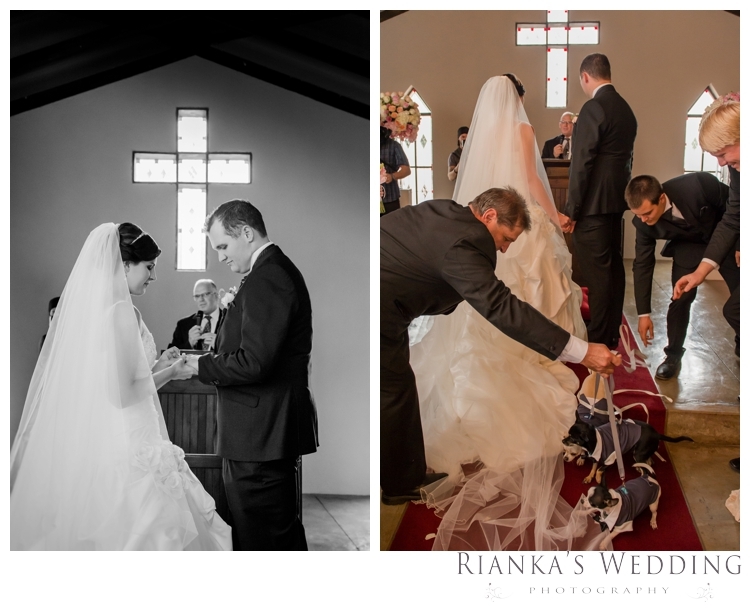 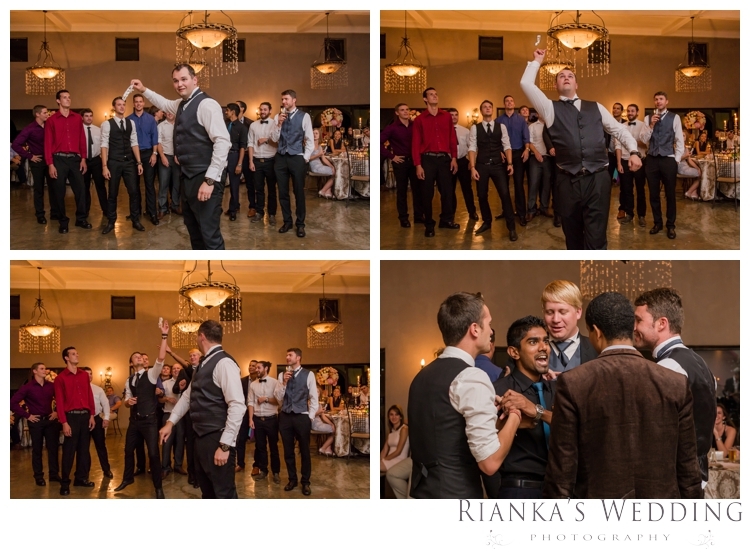 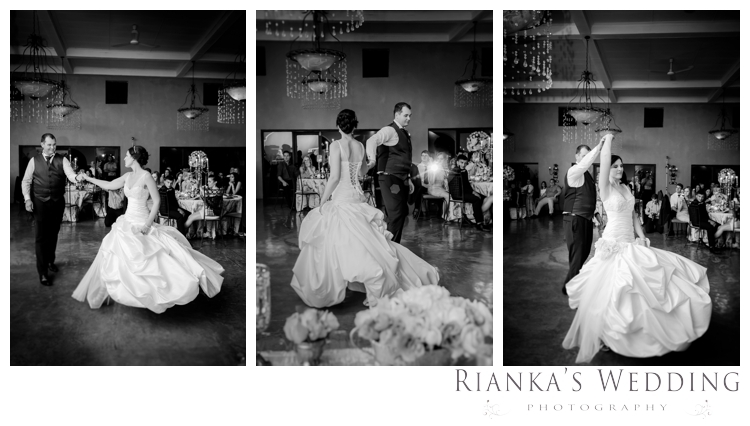 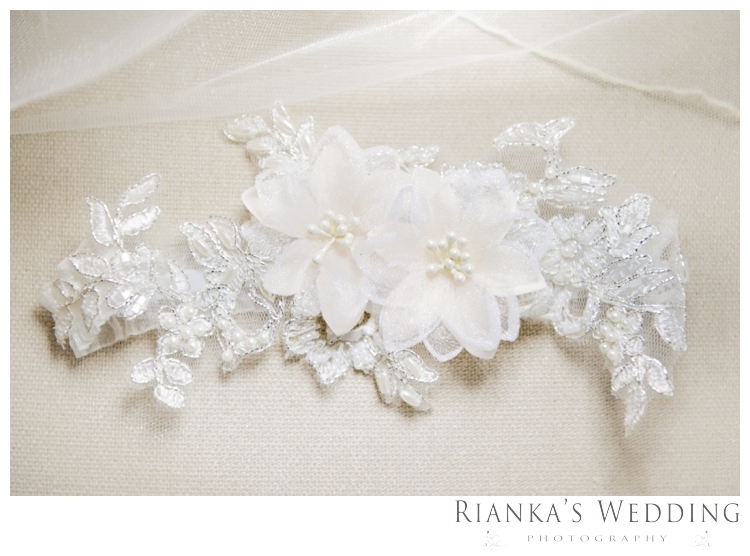 This was such a lovely ceremony and Wedding day that ended off with a big celebration. 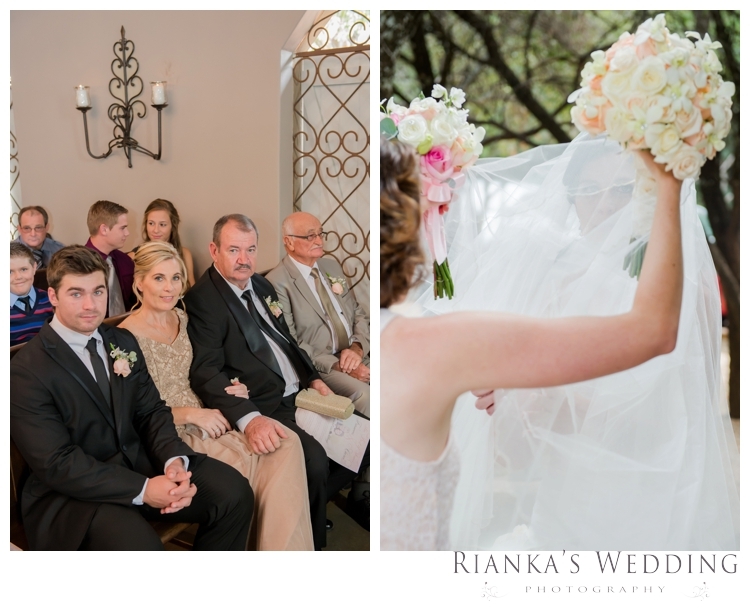 Your Wedding day was filled with so much happiness and we can only hope that your marriage brings you more and more happiness in the years to come!